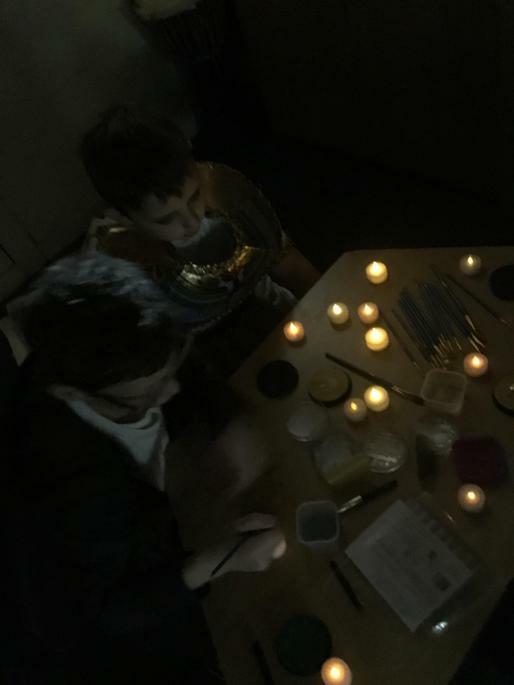 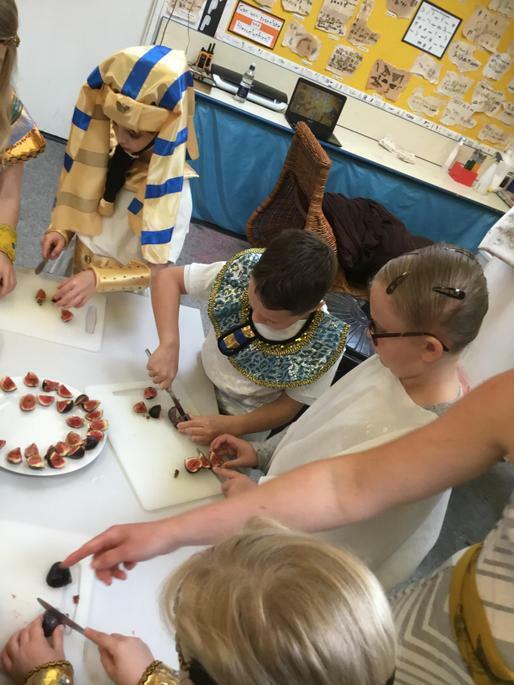 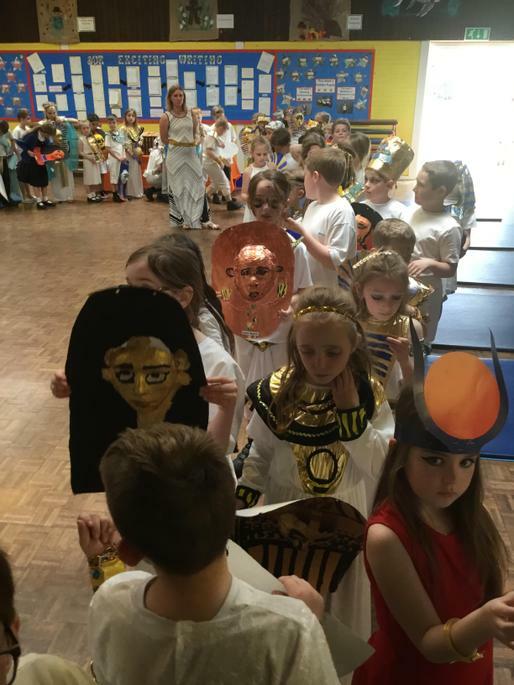 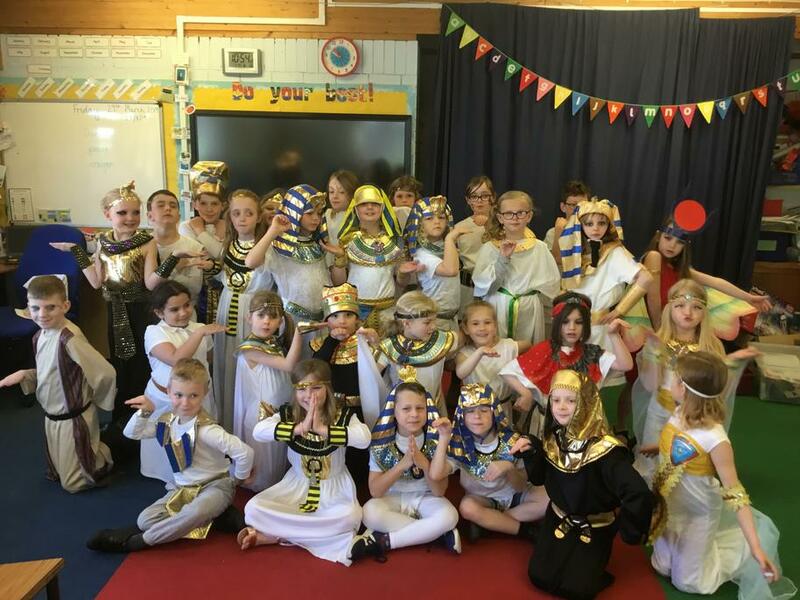 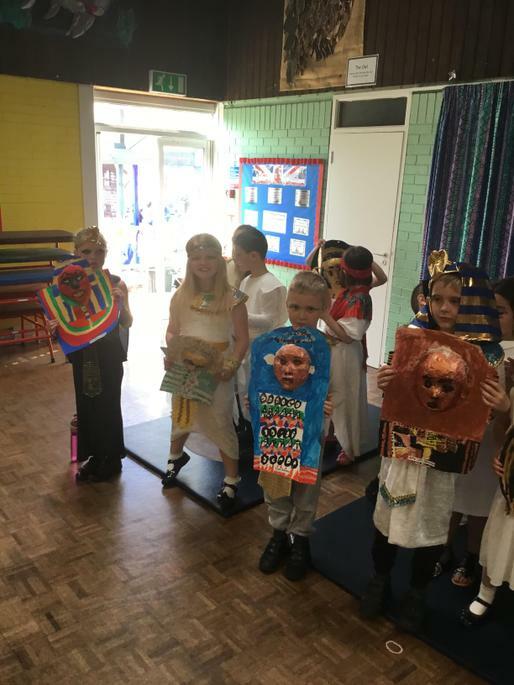 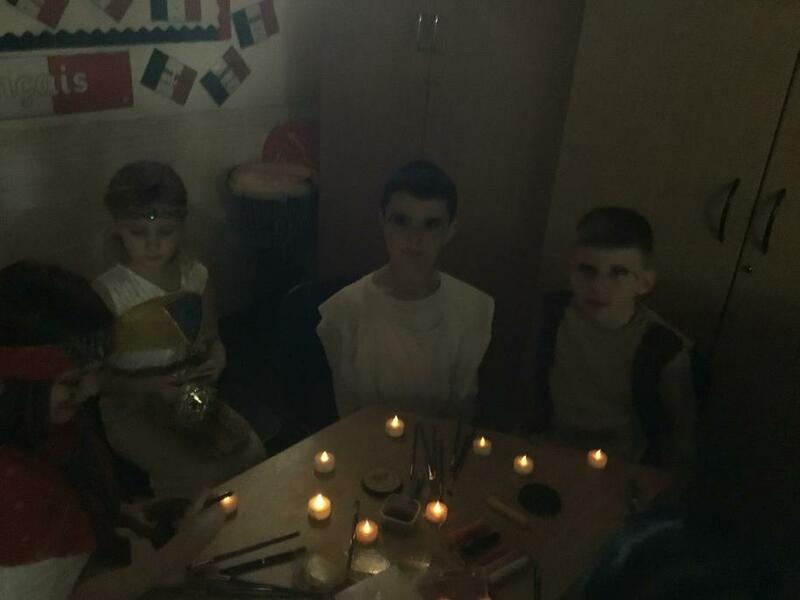 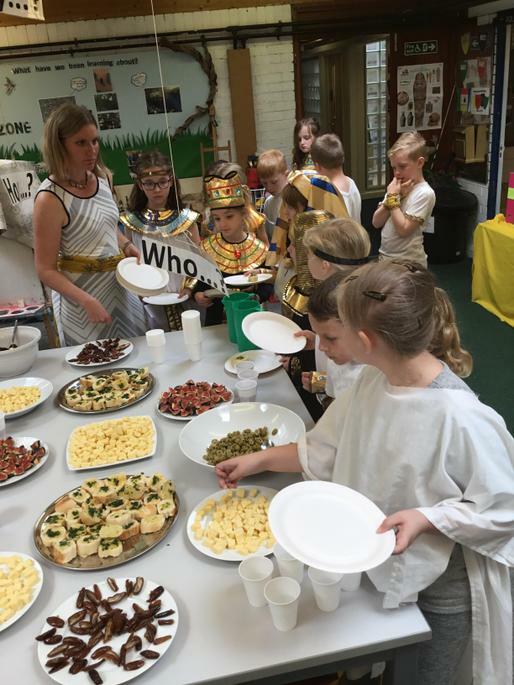 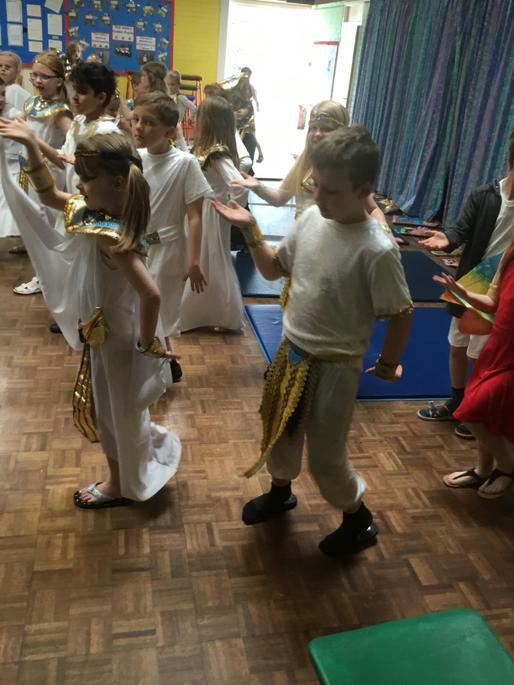 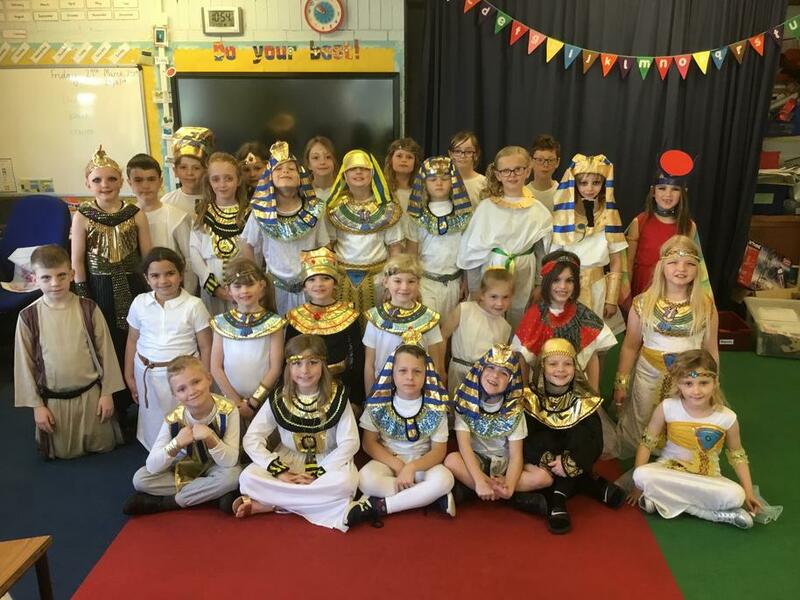 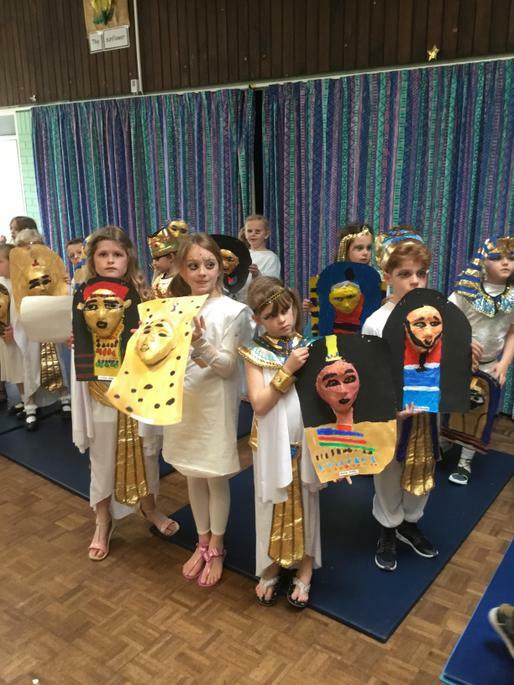 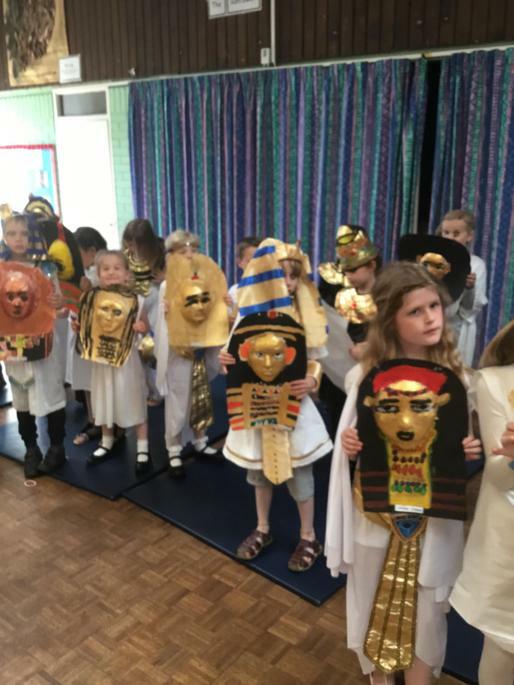 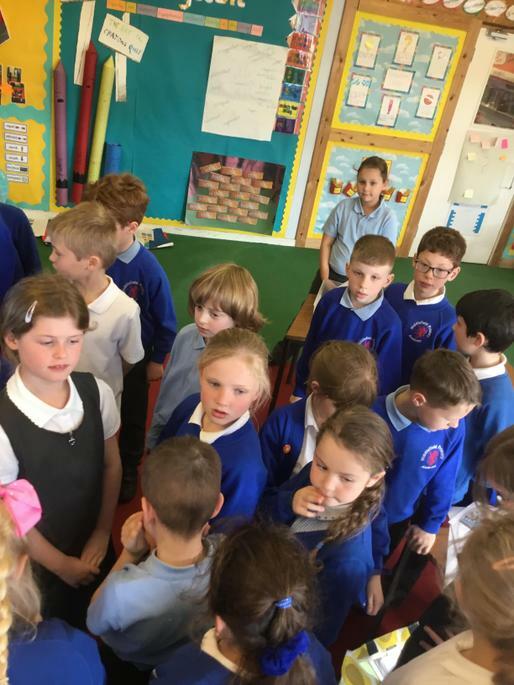 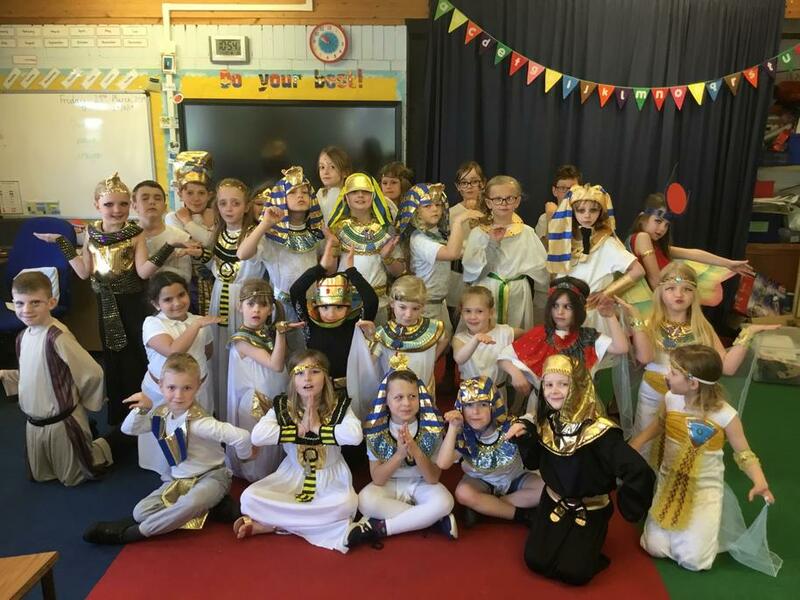 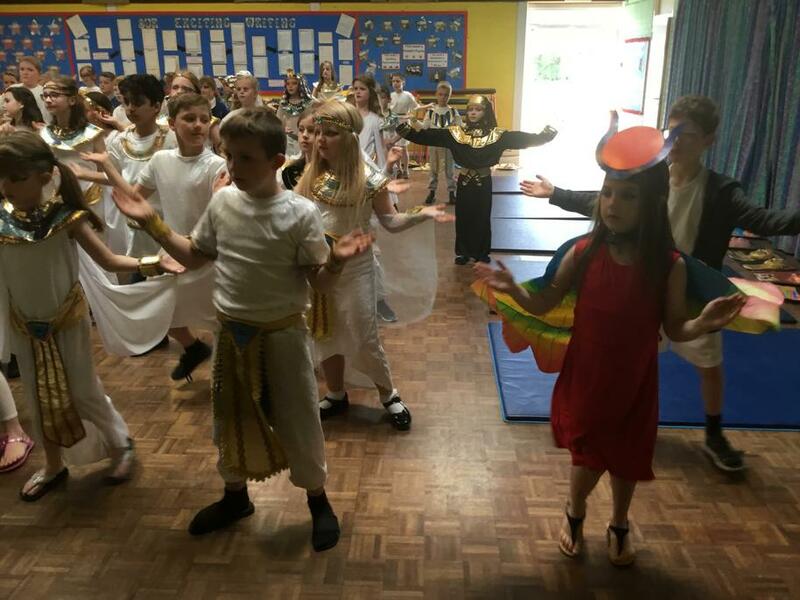 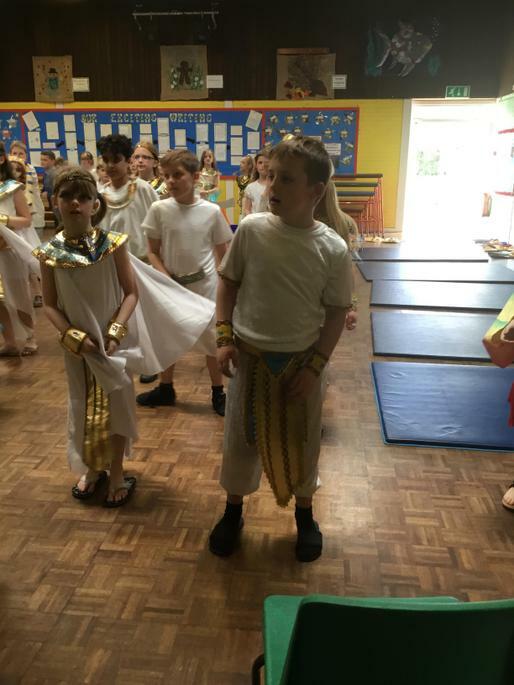 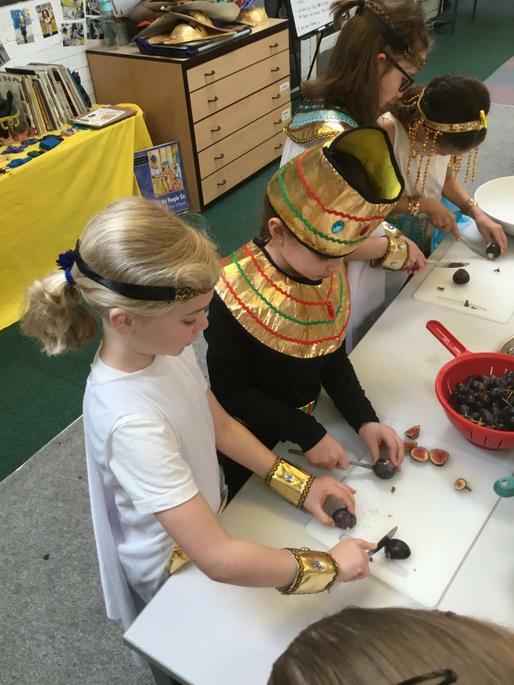 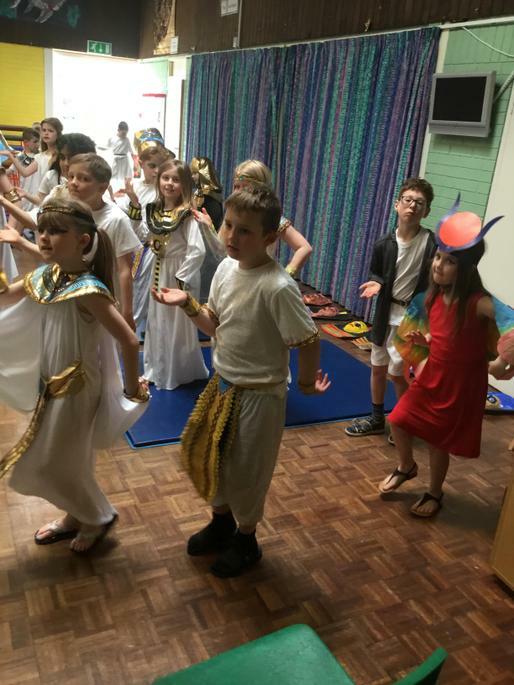 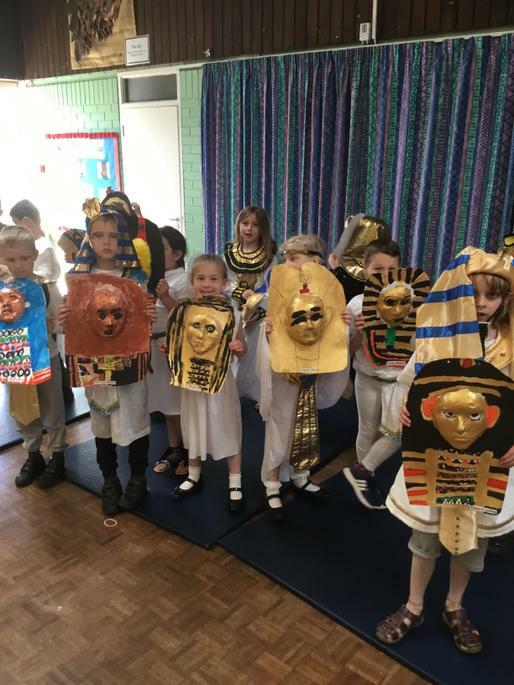 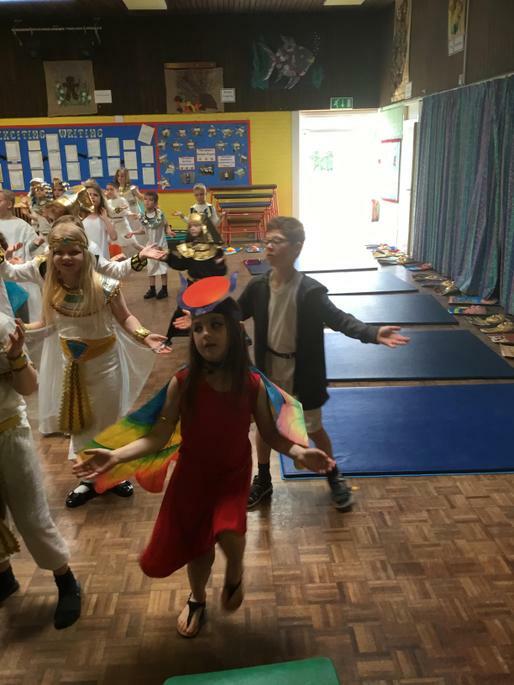 In year 3, we enjoyed spending the day as Egyptians. 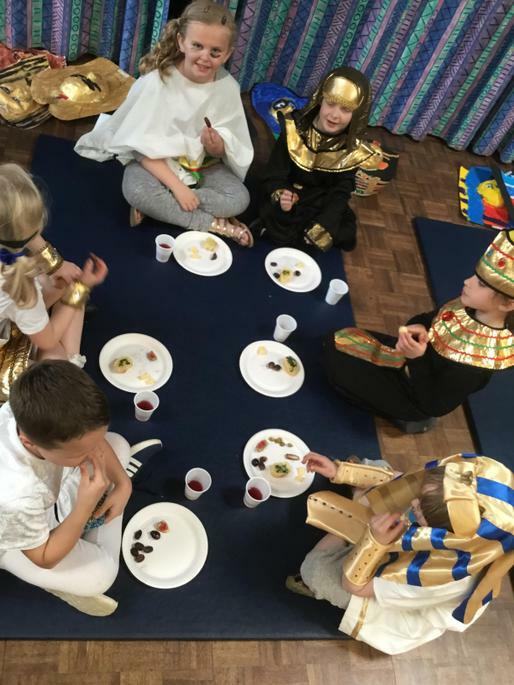 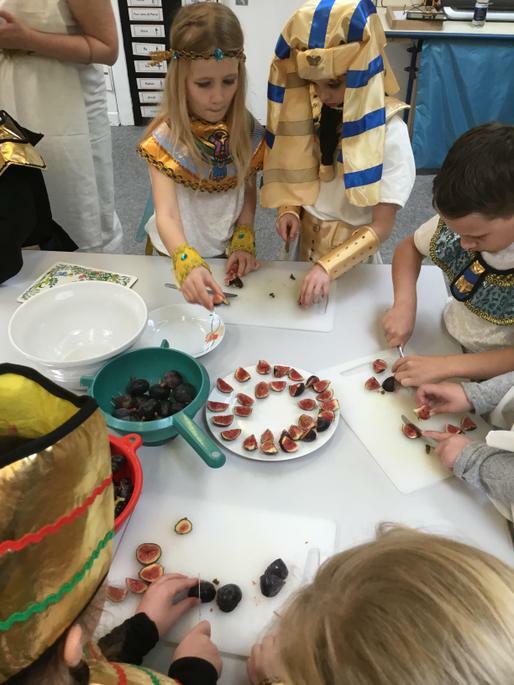 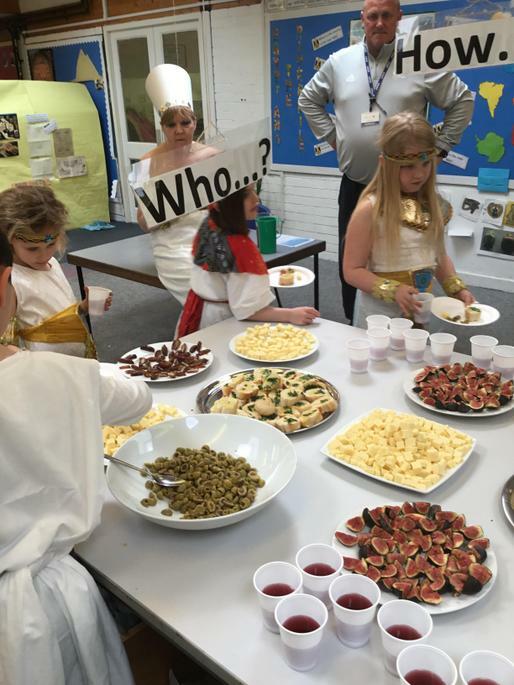 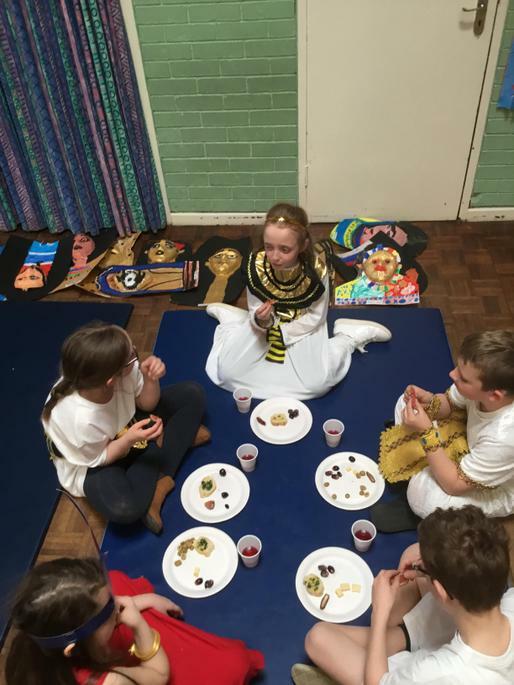 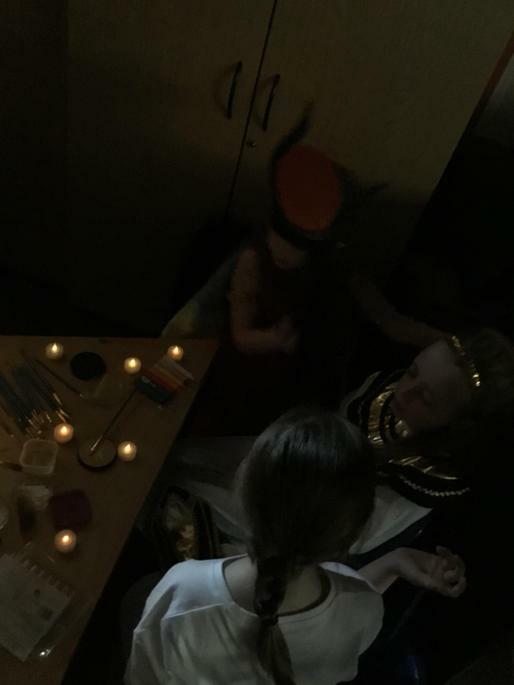 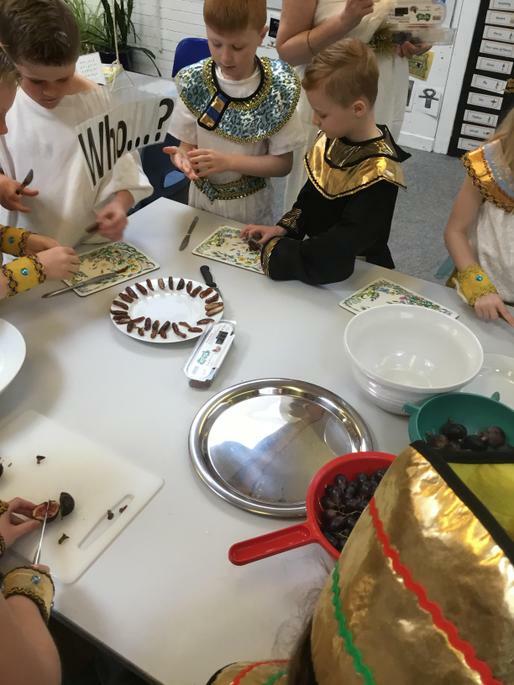 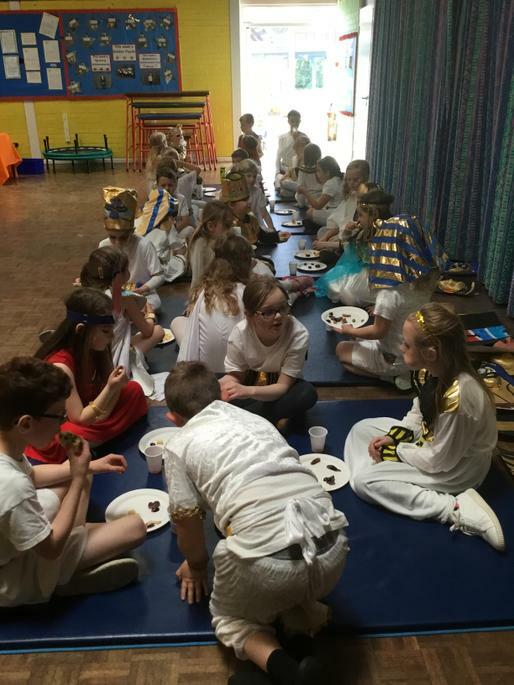 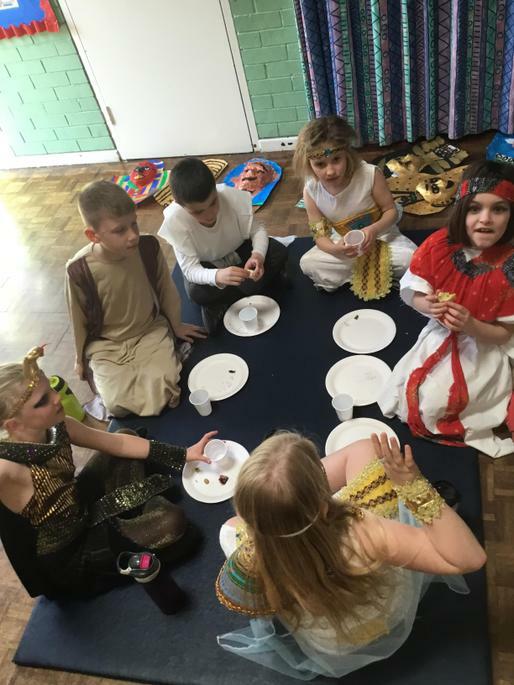 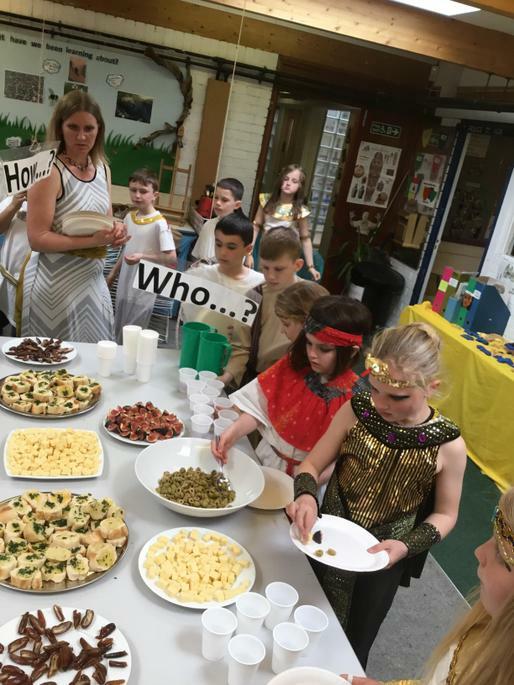 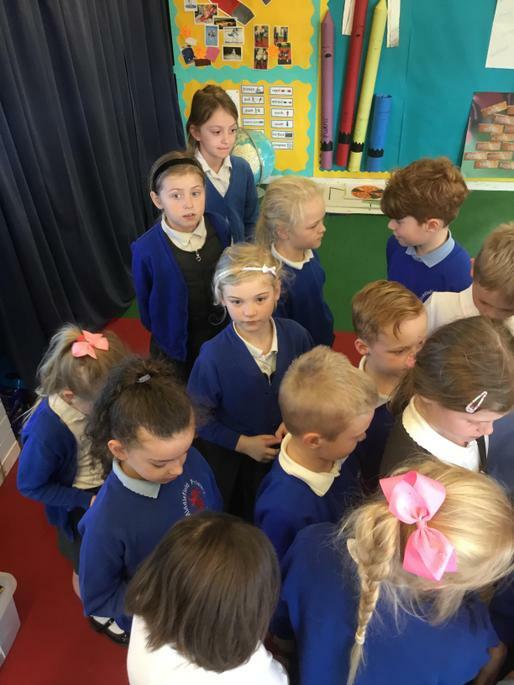 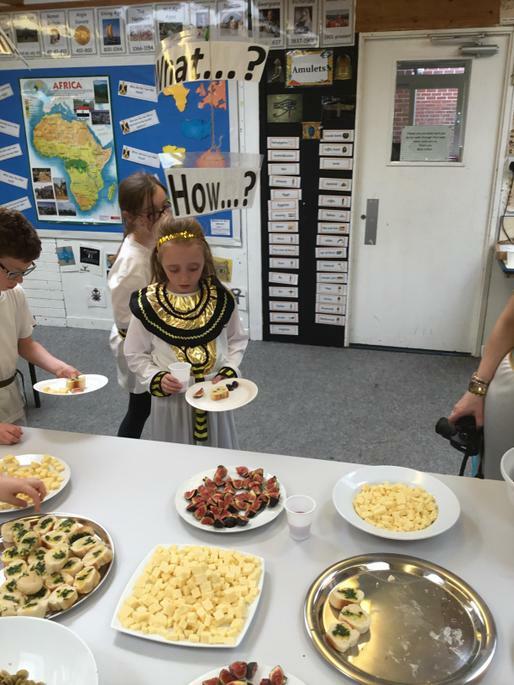 We painted our faces with Egyptian make up and prepared our Egyptian feast. 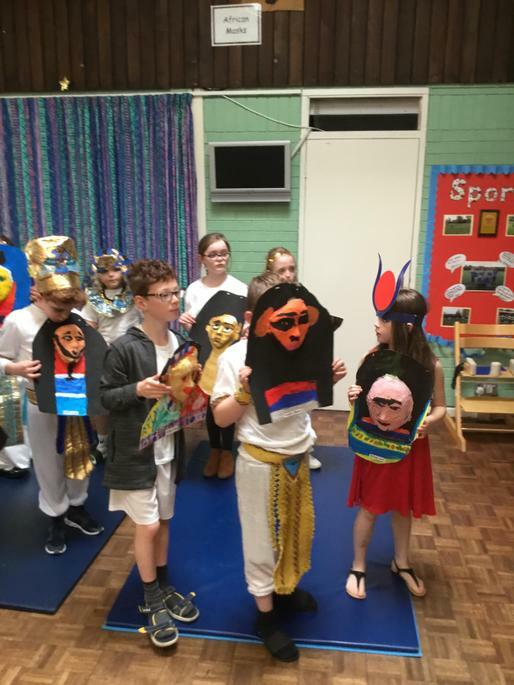 We learned a dance to perform and then held a death march, using death masks we made ourselves. 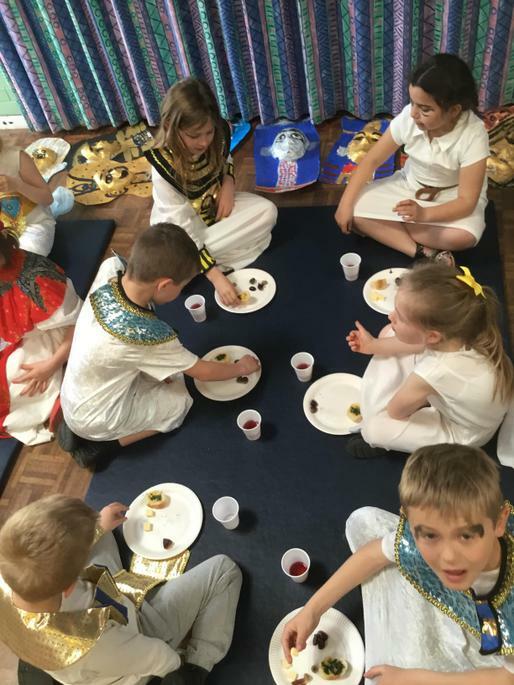 After our march we enjoyed our feast, which consisted of olives, cheese, bread, figs and dates. 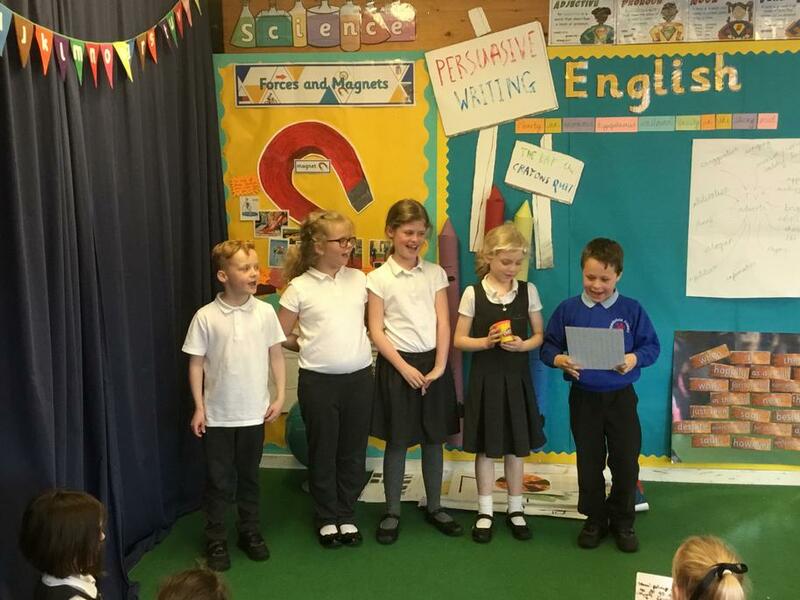 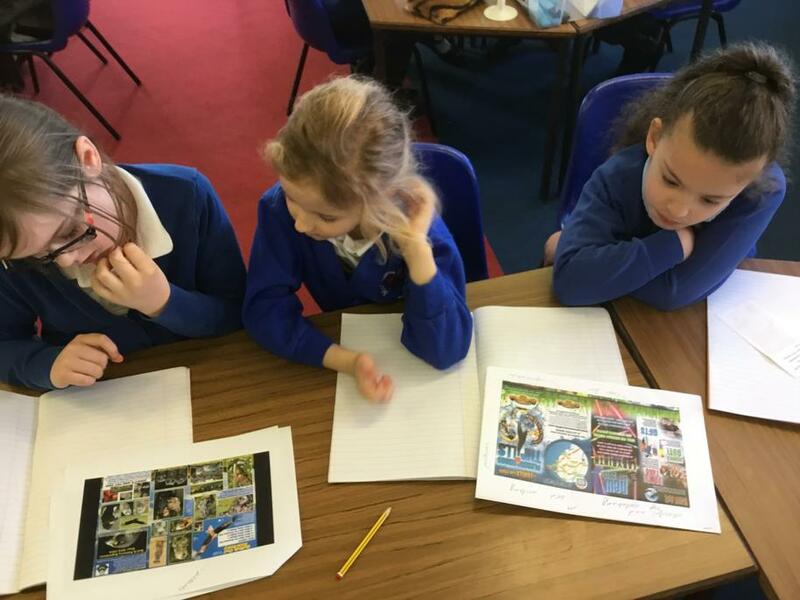 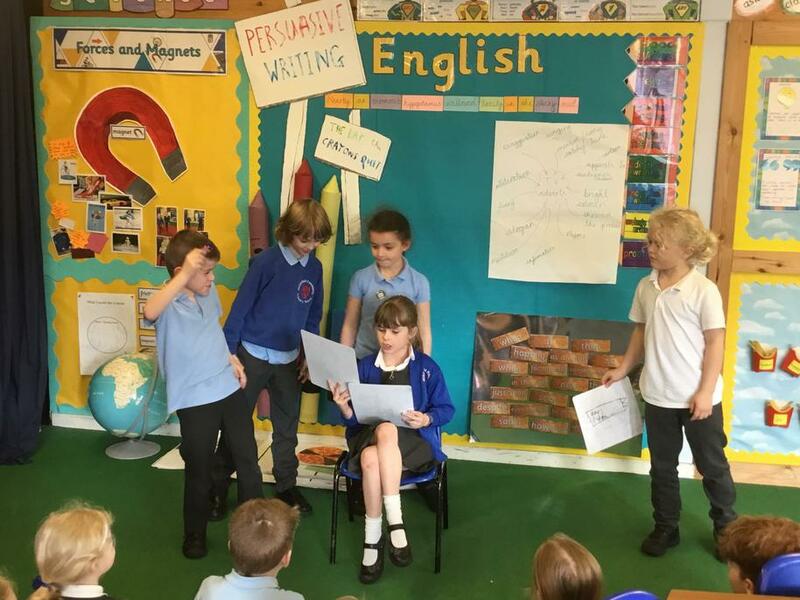 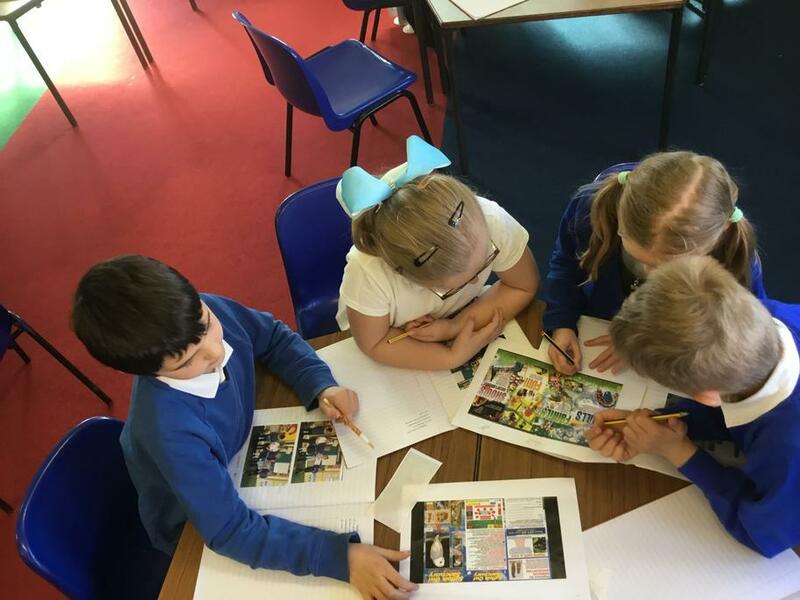 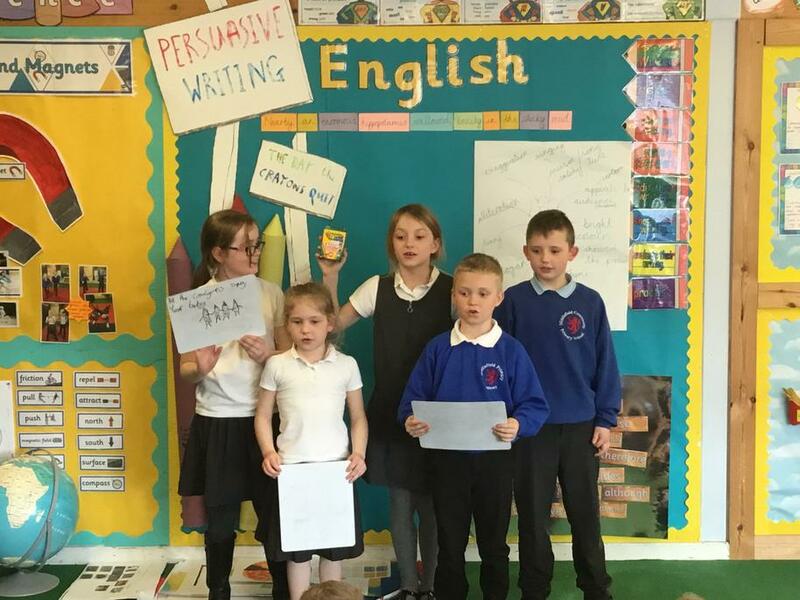 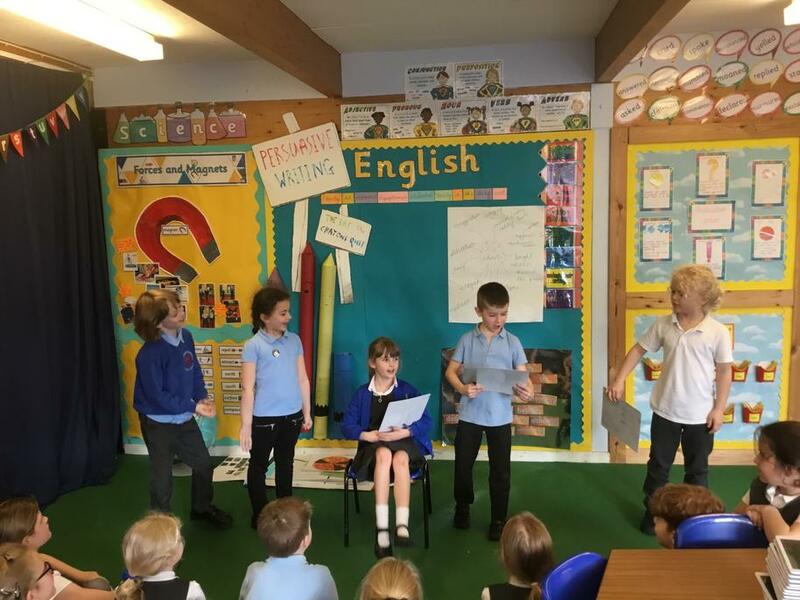 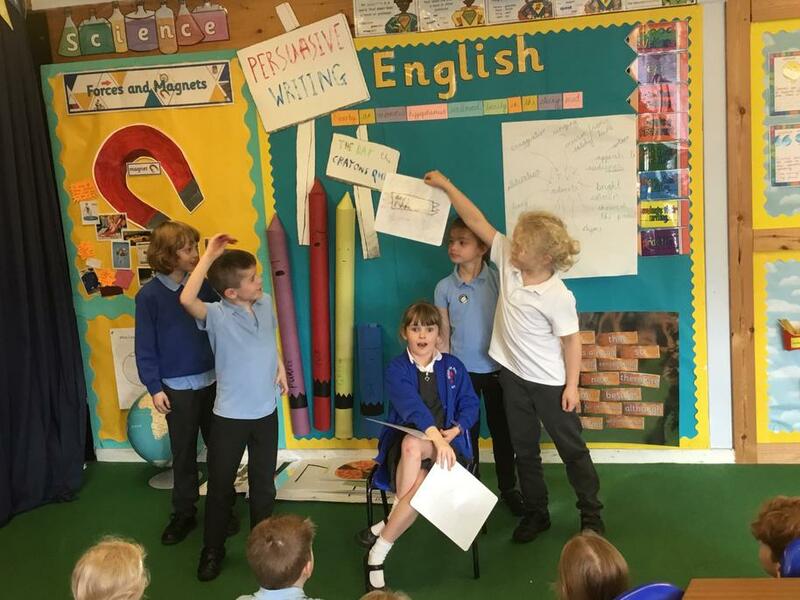 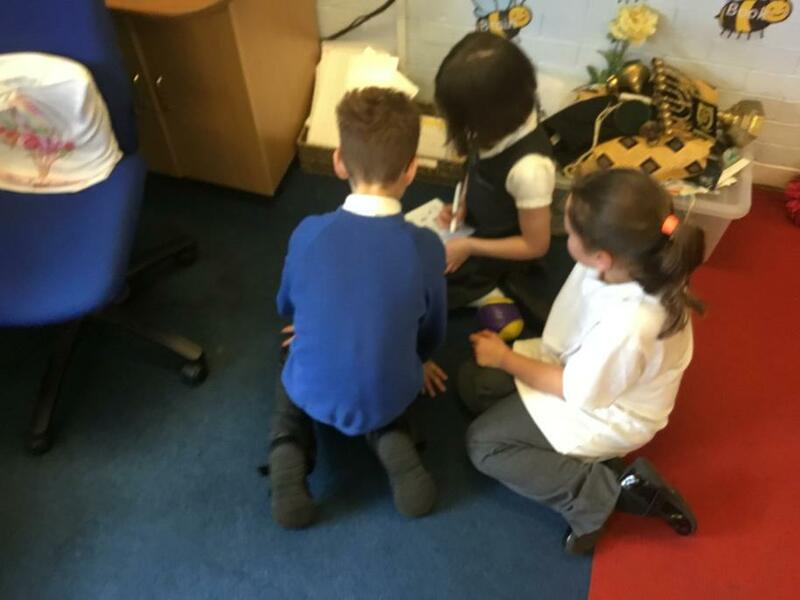 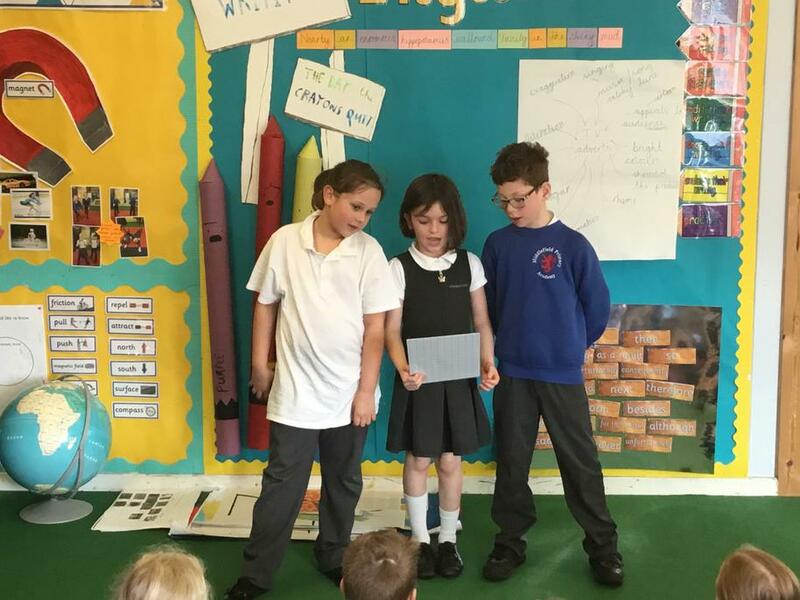 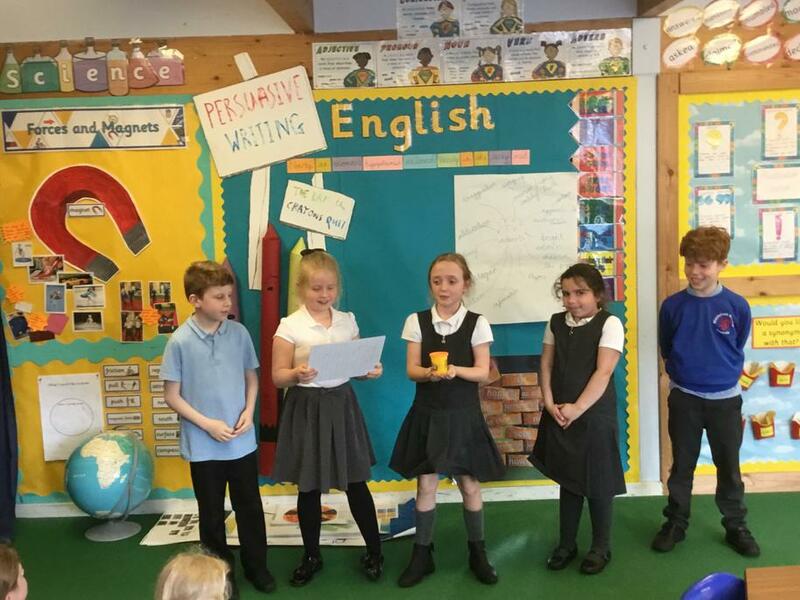 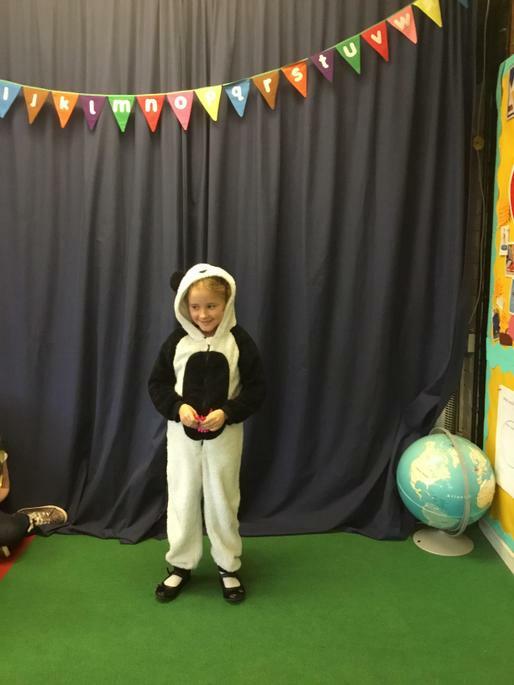 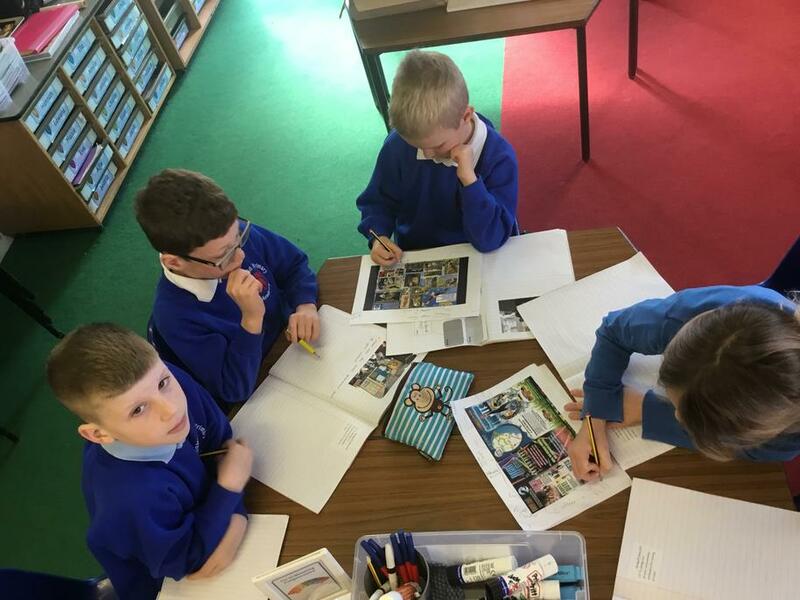 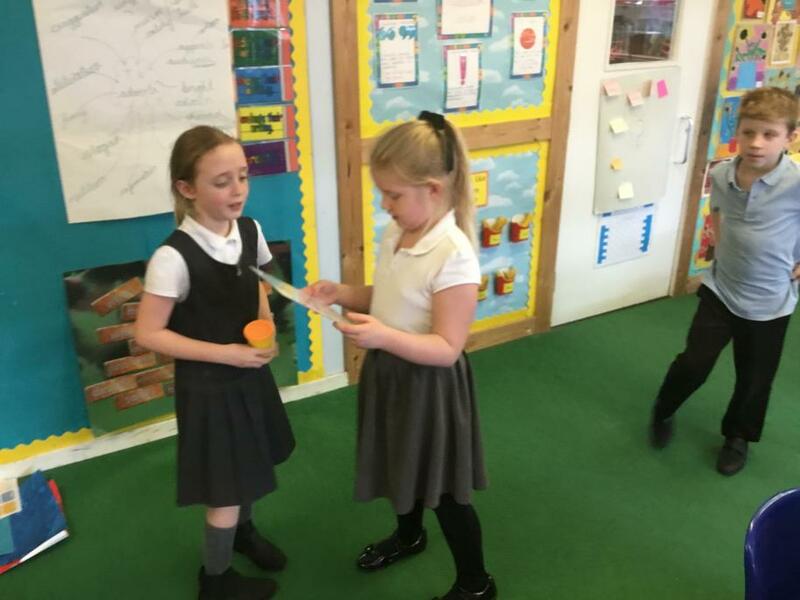 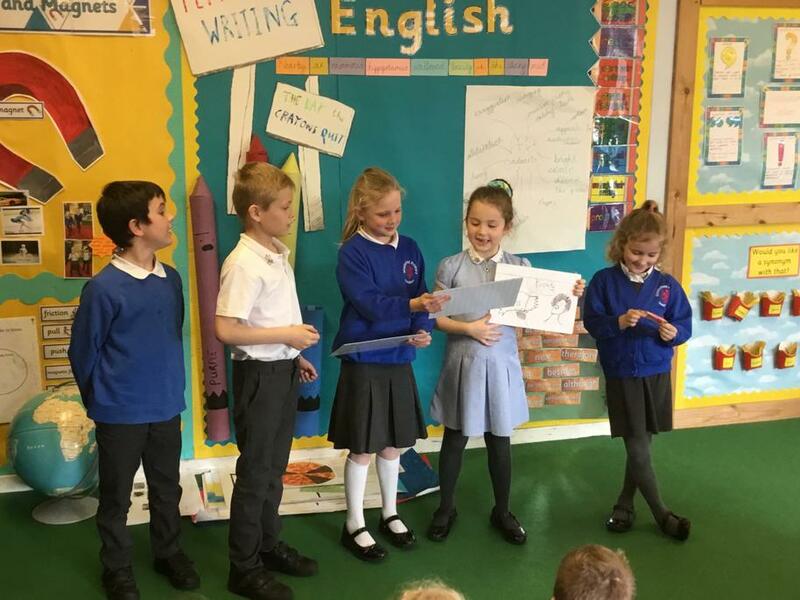 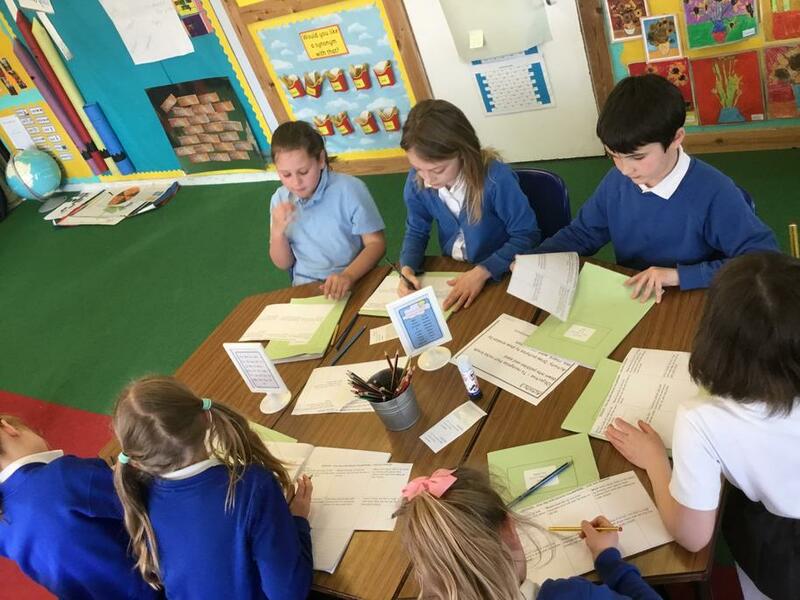 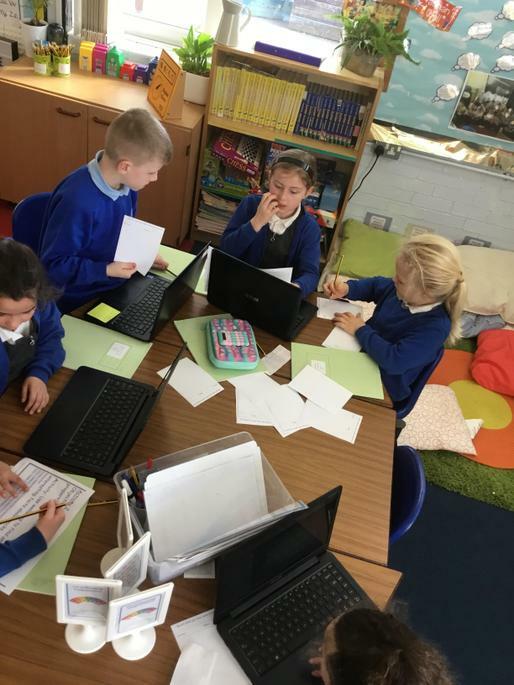 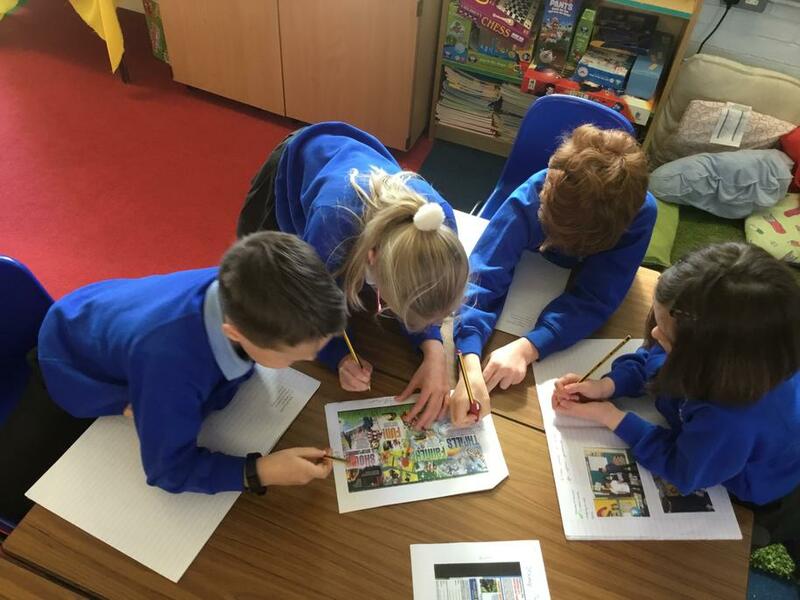 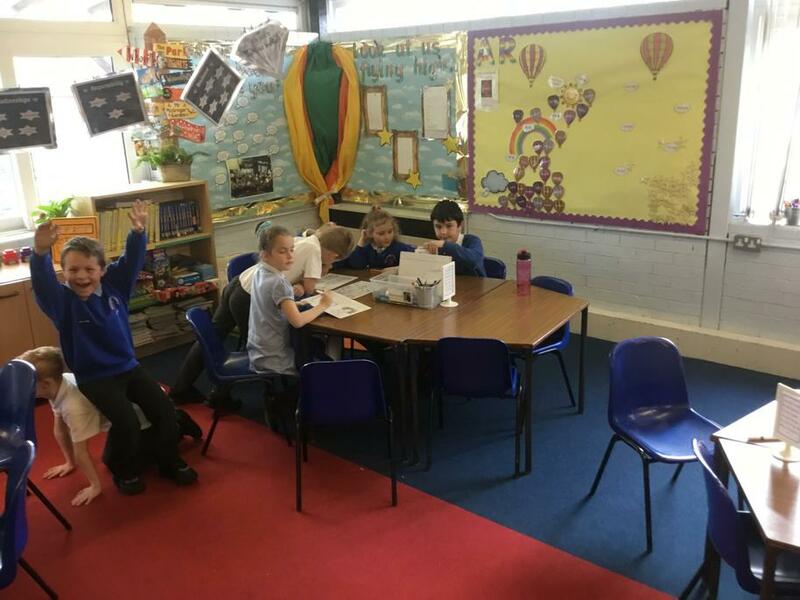 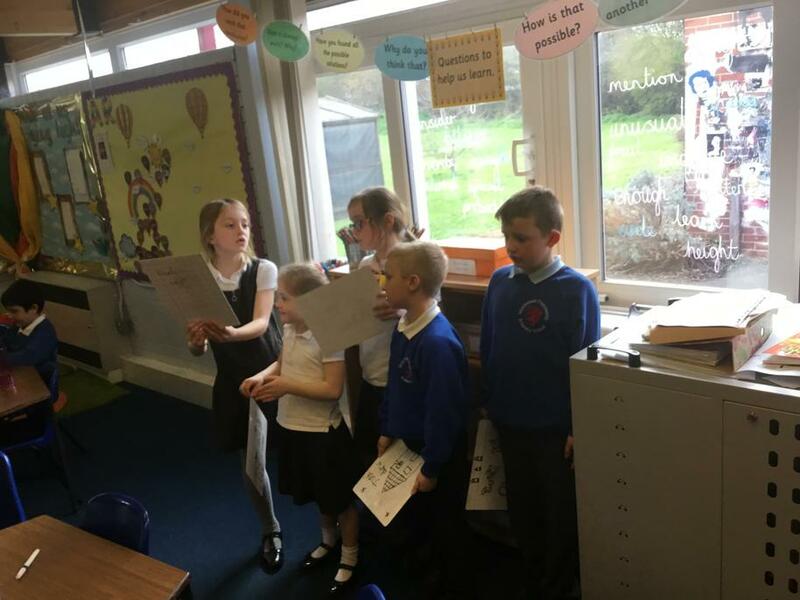 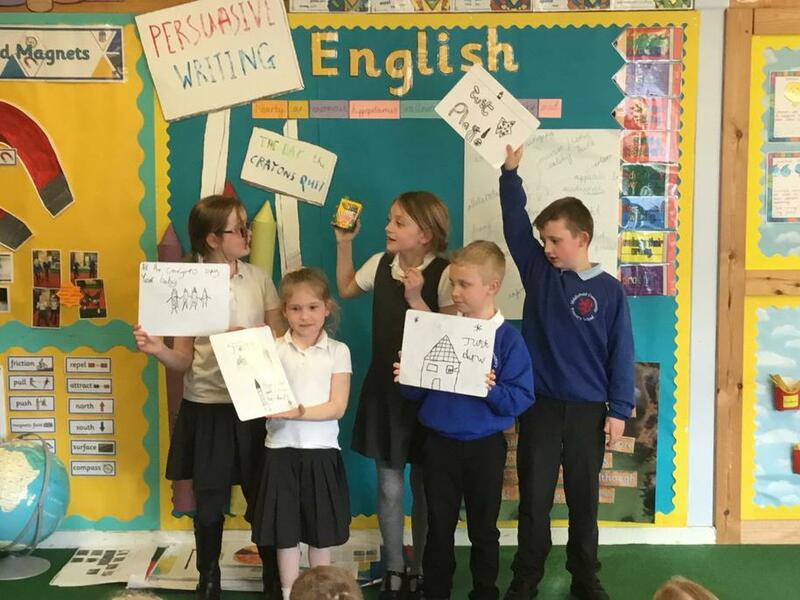 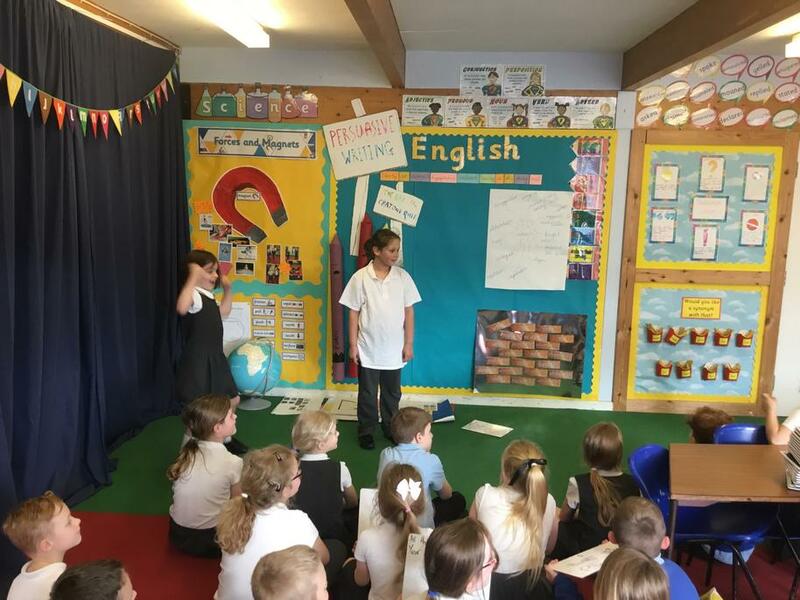 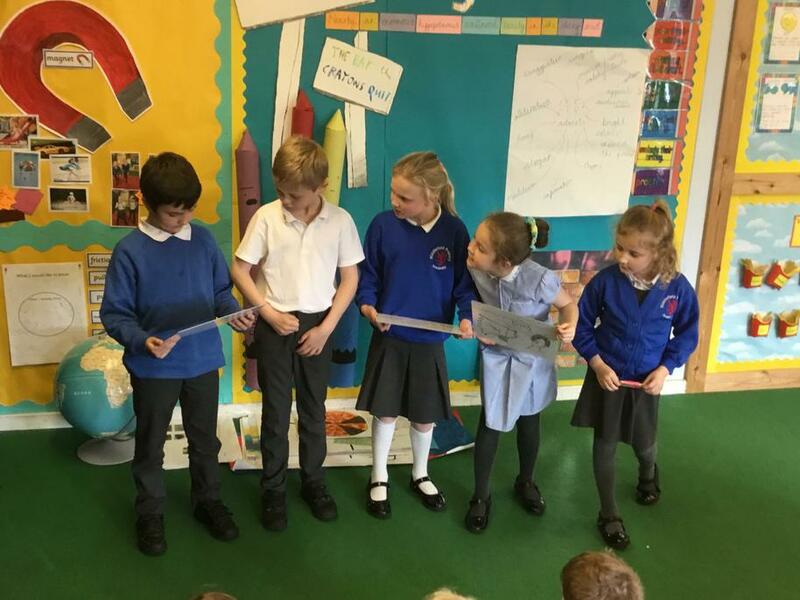 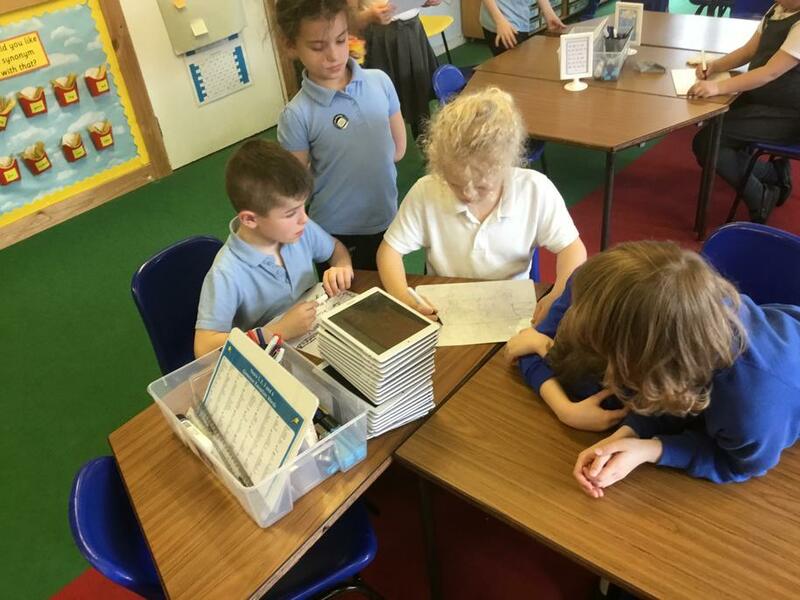 As part of our unit on persuasive writing, we have written and performed our own TV adverts. 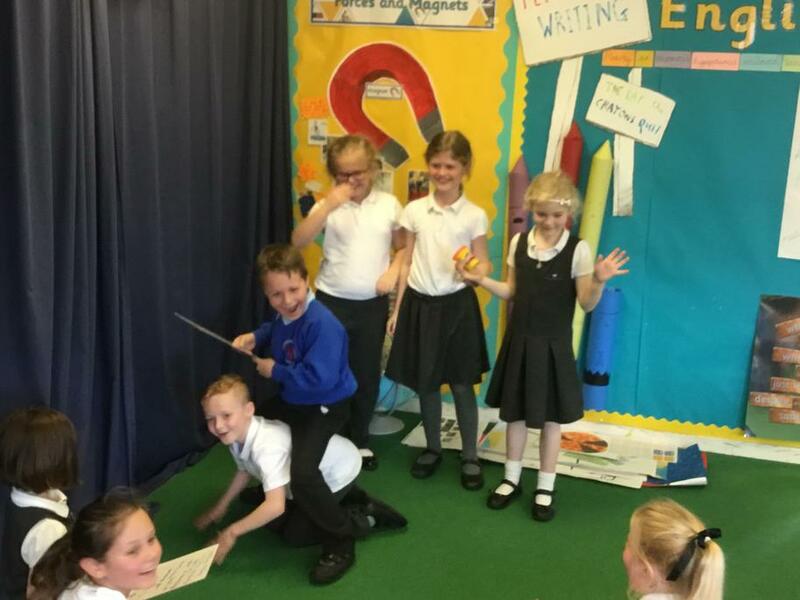 We created some very catch tunes and slogans! 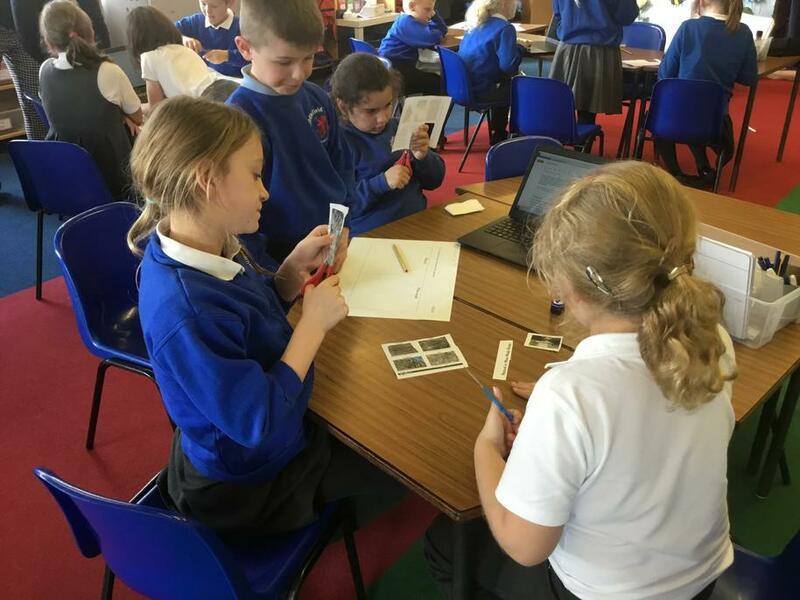 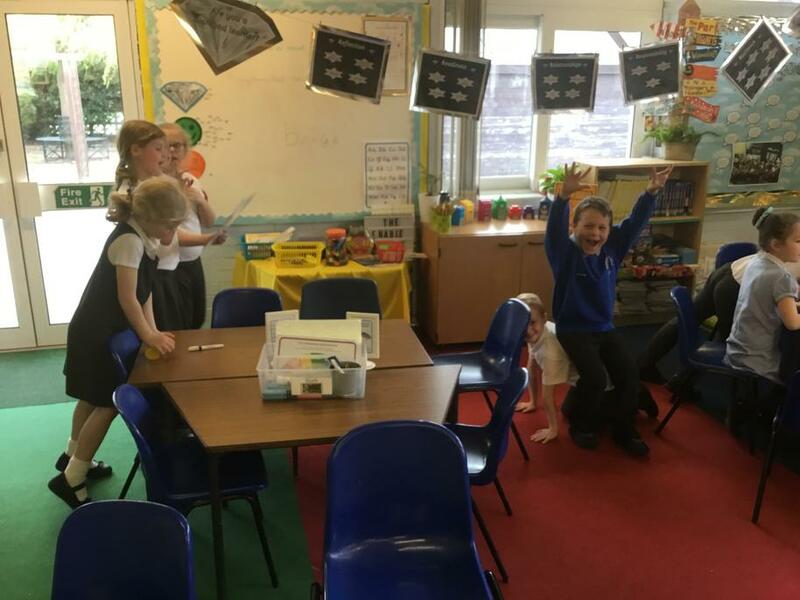 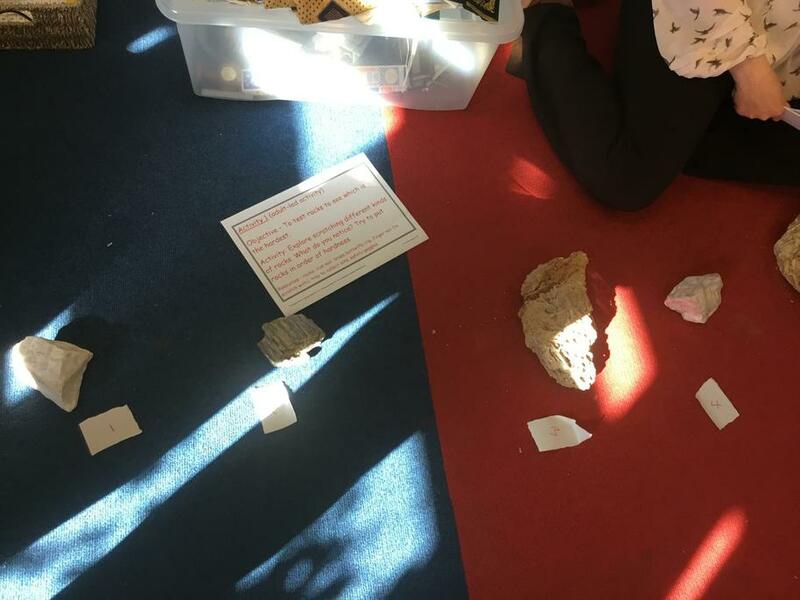 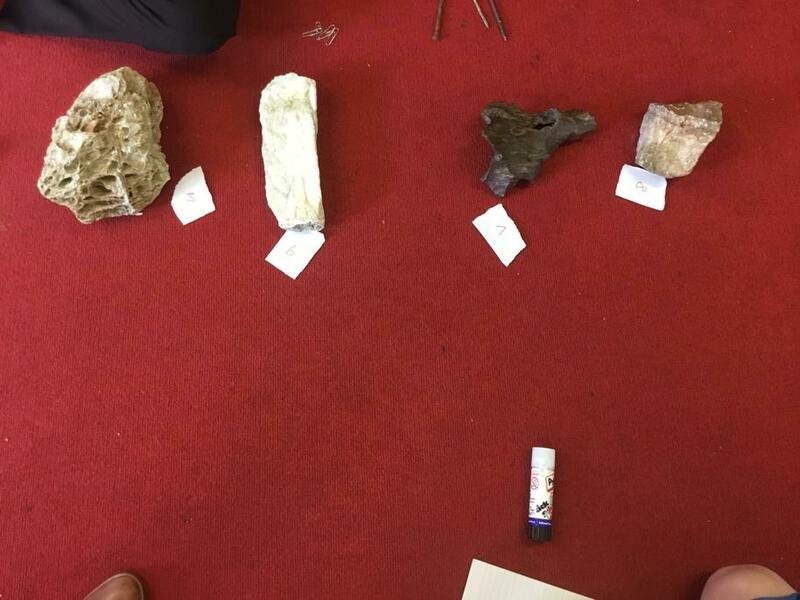 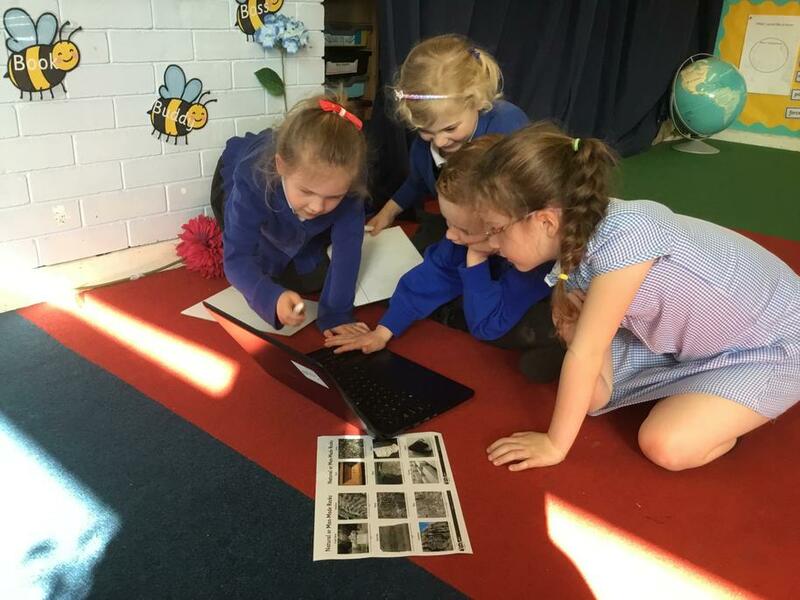 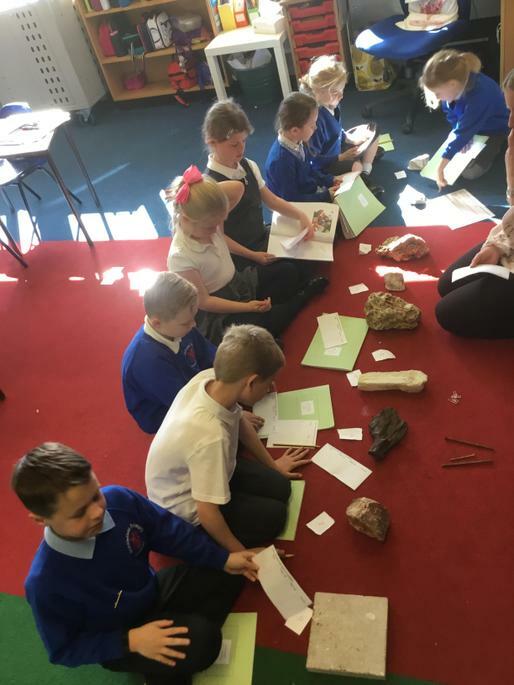 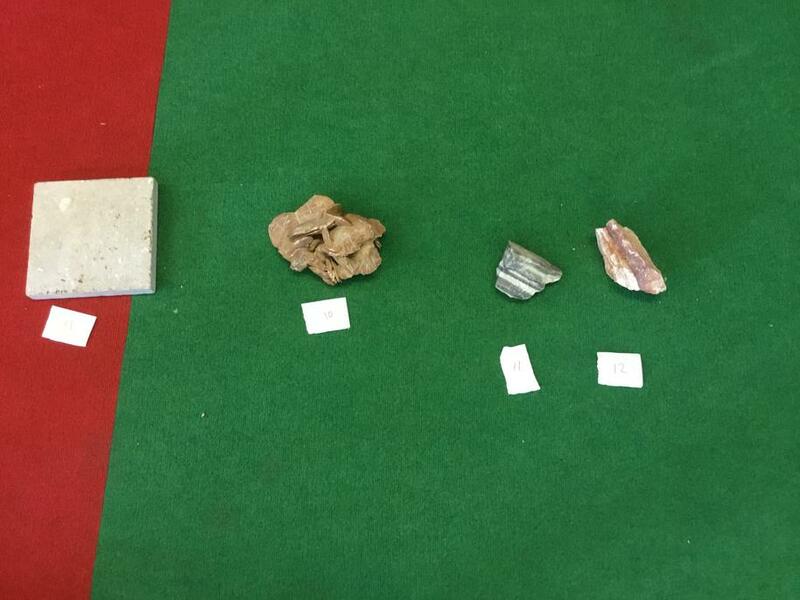 As part of our topic on rocks, we have been classifying rocks by looking at and comparing their properties. 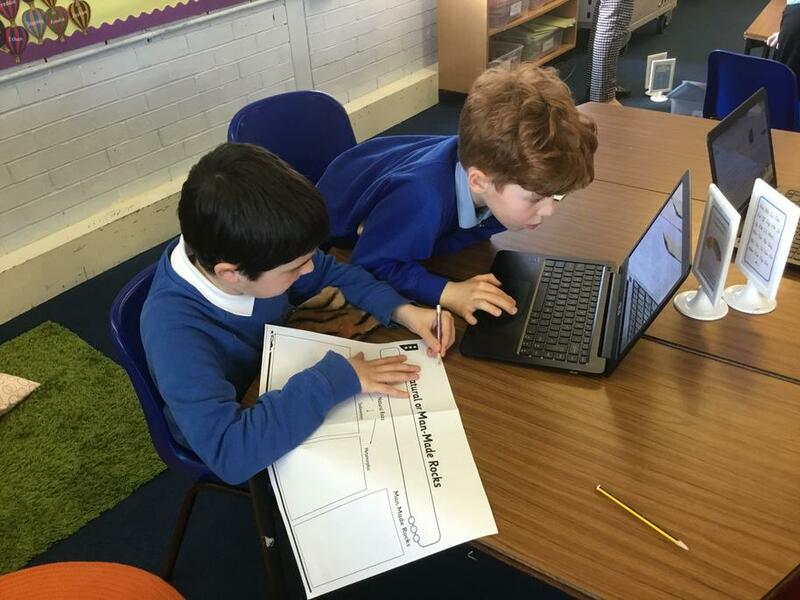 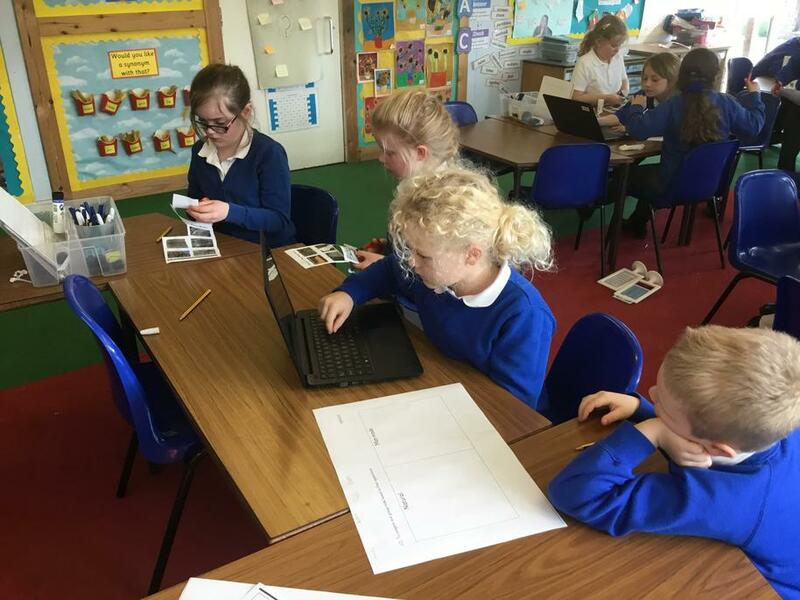 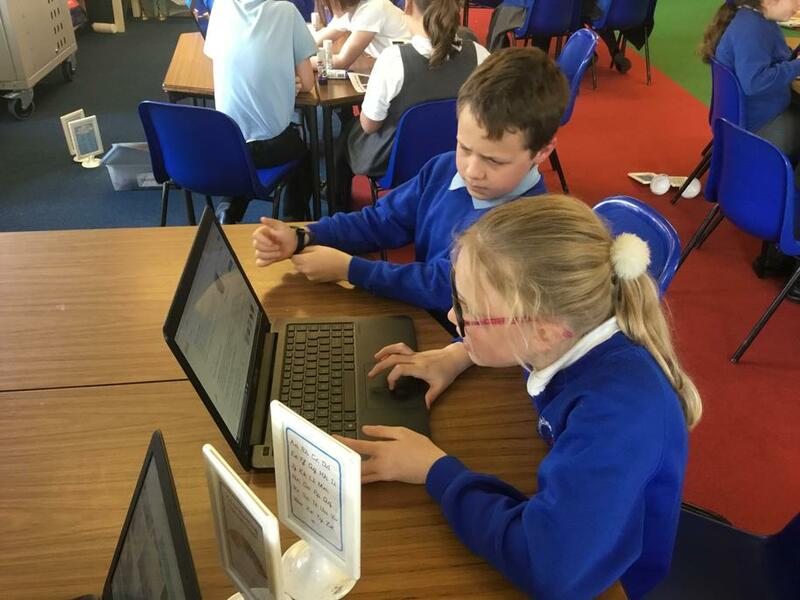 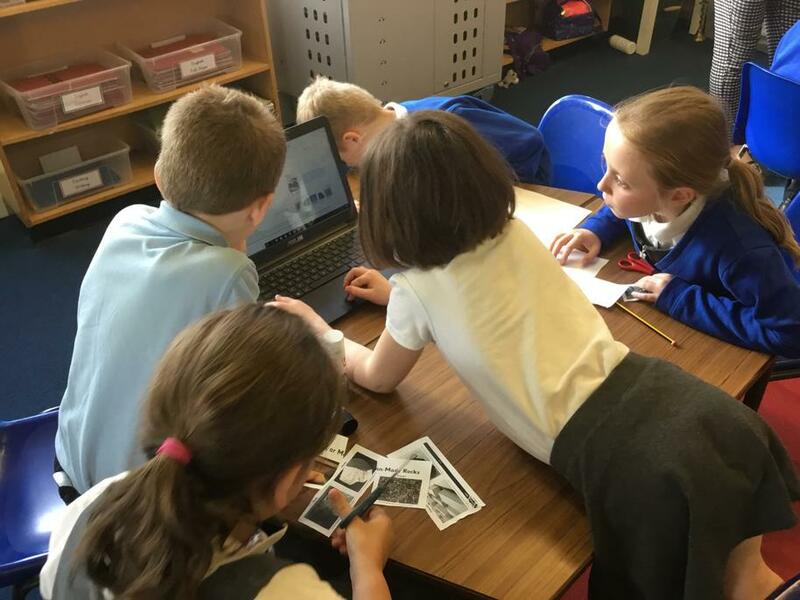 We used laptops to research igneous, sedimentary and metamorphic rocks and find outgrow these rocks are made. 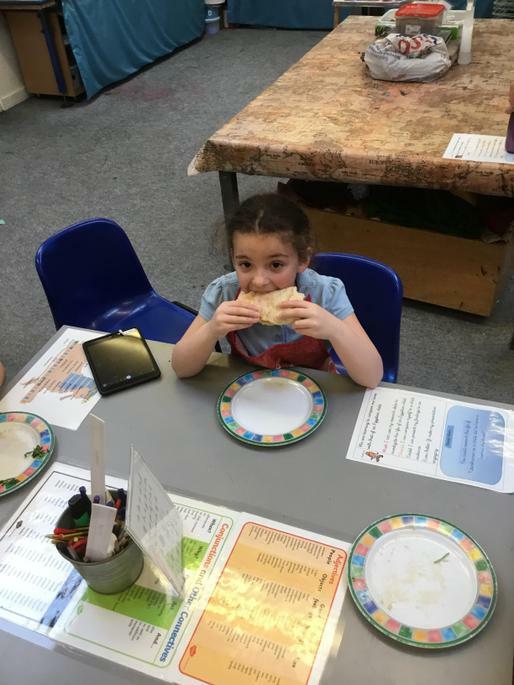 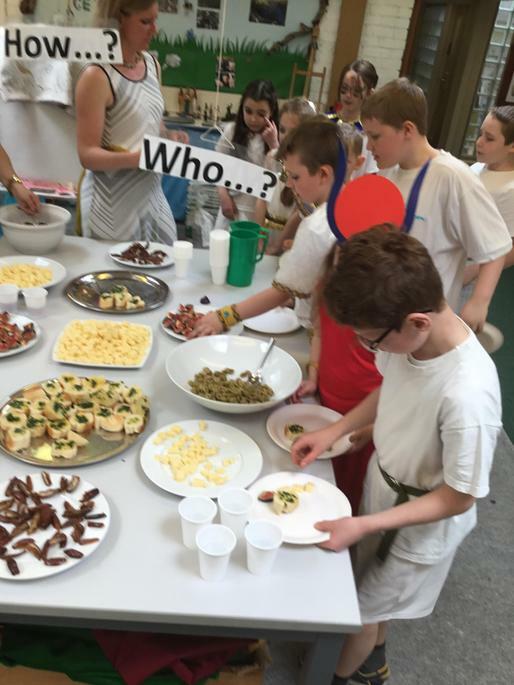 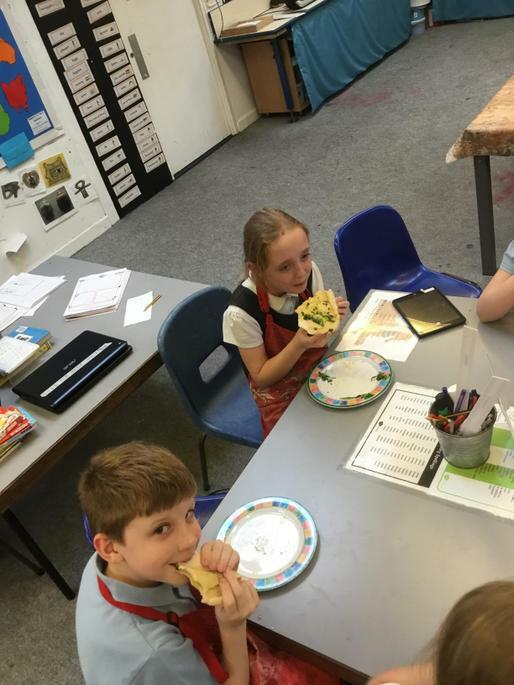 As part of our Egypt topic, we have been lucky enough to make some Egyptian flatbread. 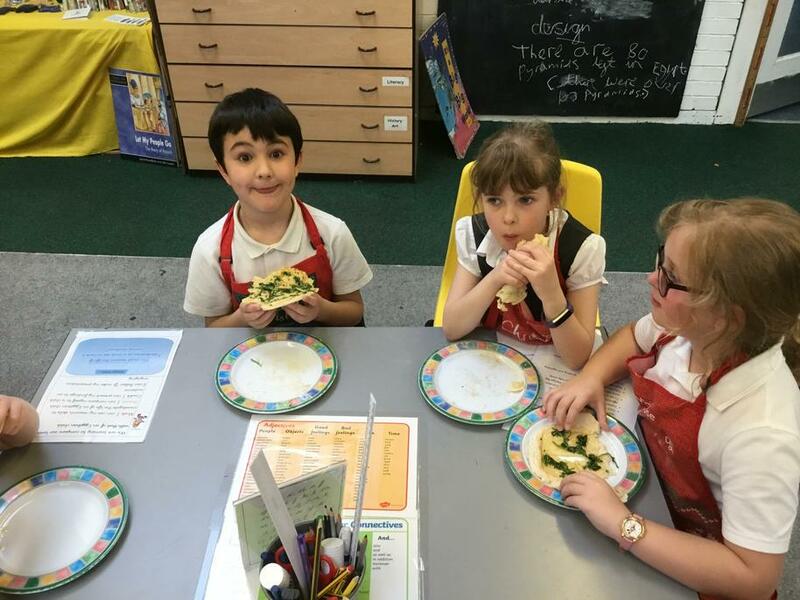 We used garlic and coriander to make a delicious topping for our bread. 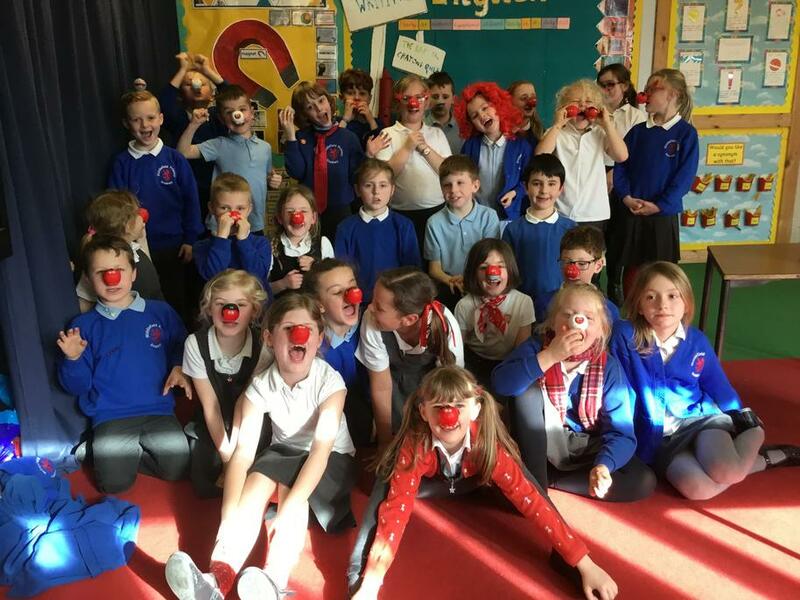 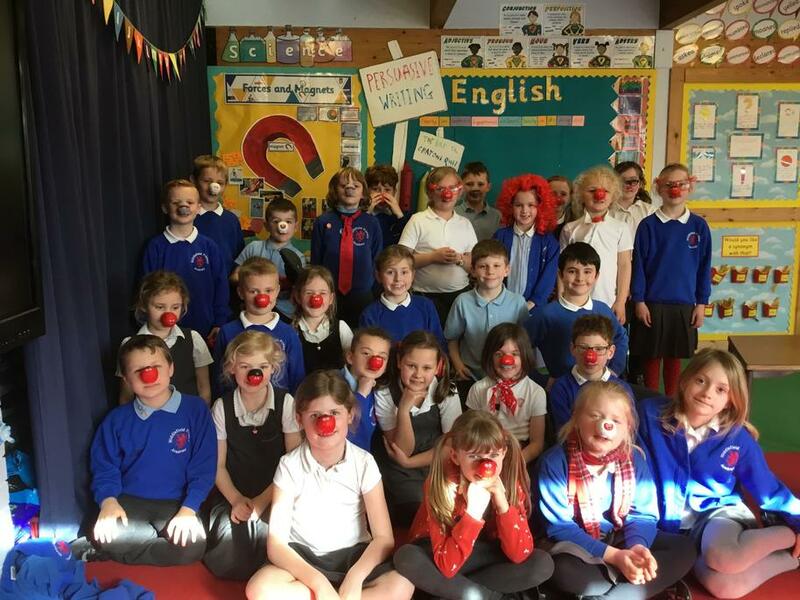 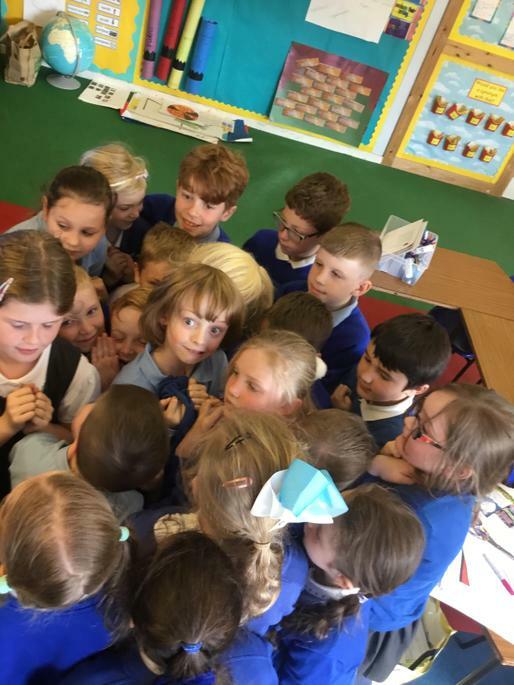 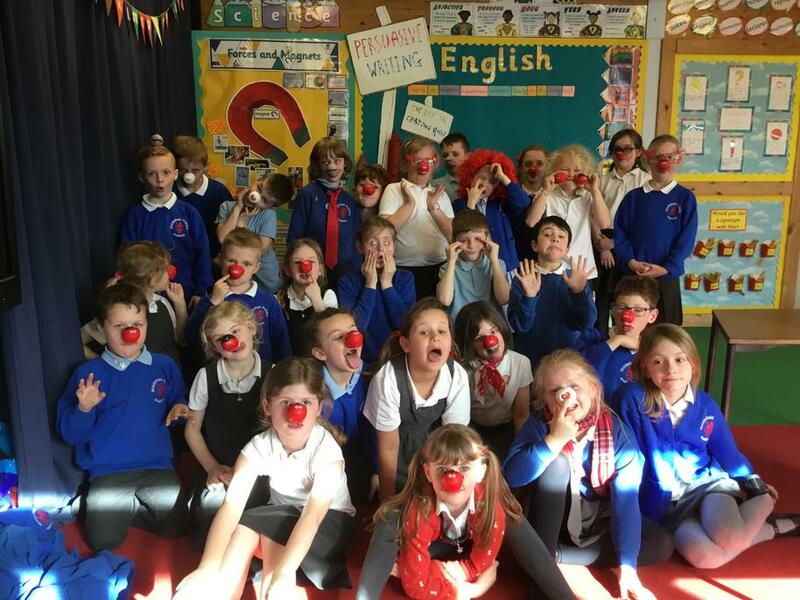 Thank you for your generous donations to Comic Relief. 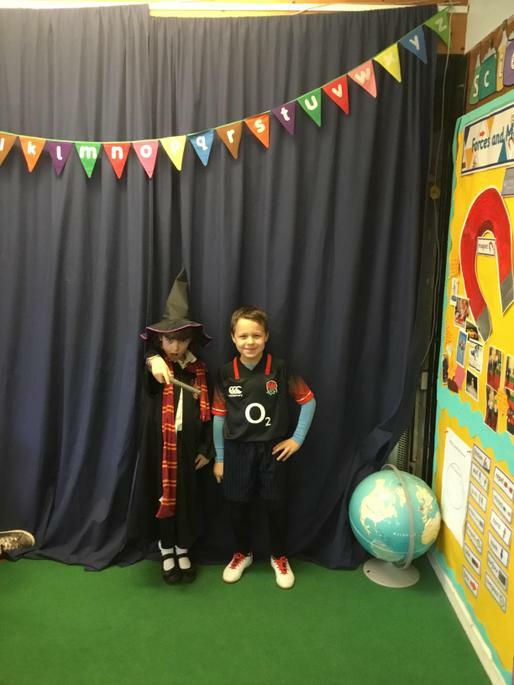 We had some fabulous red accessories in year 3. 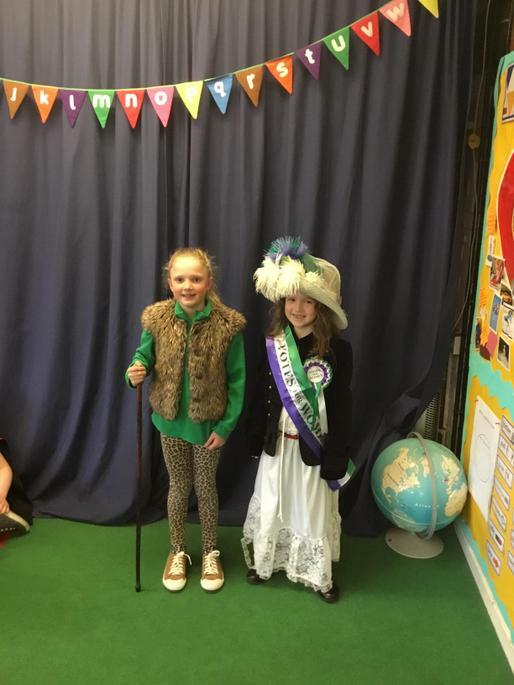 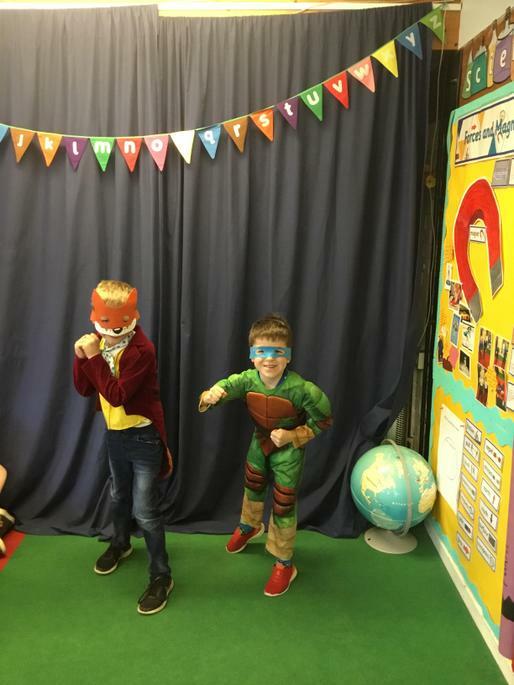 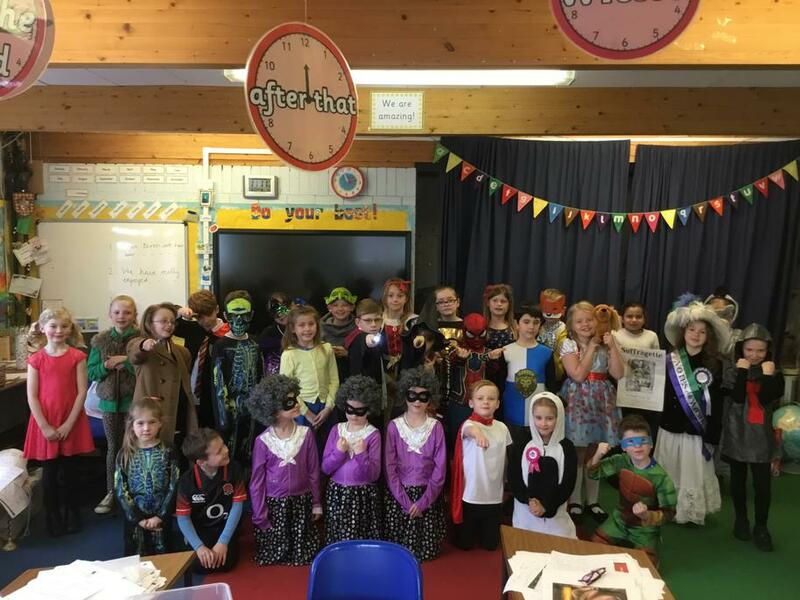 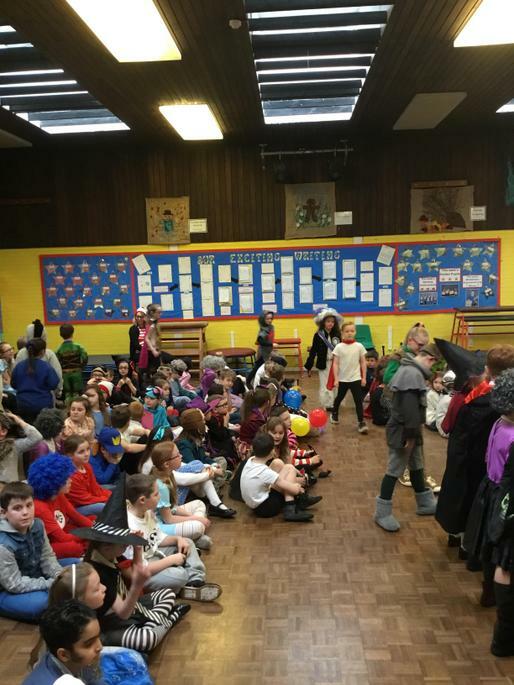 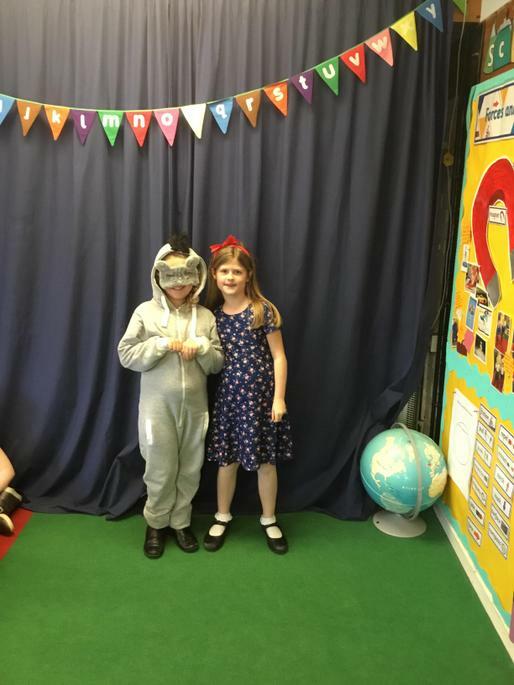 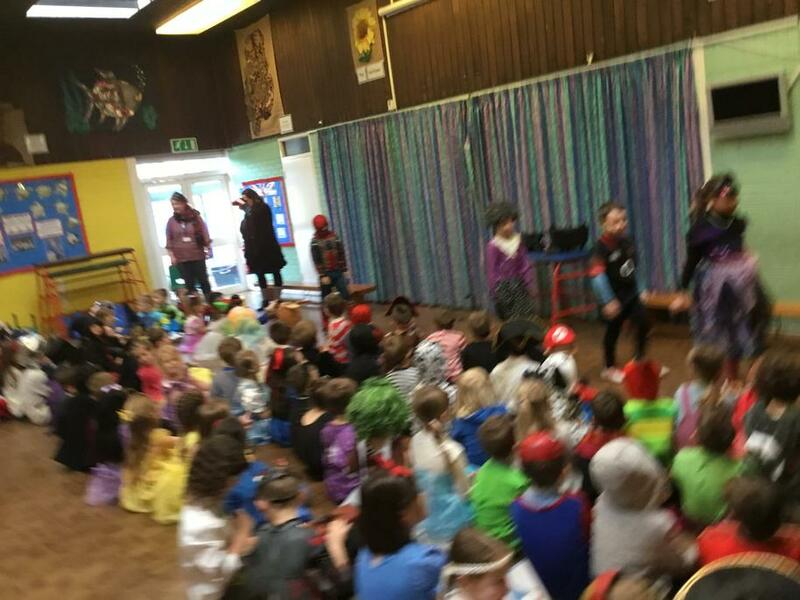 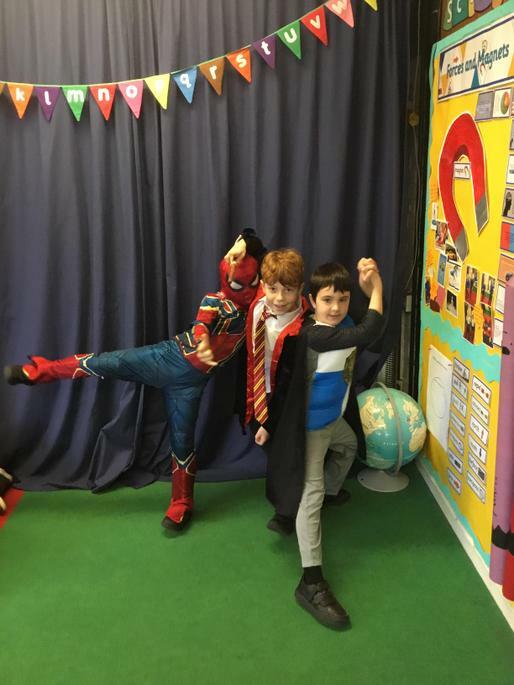 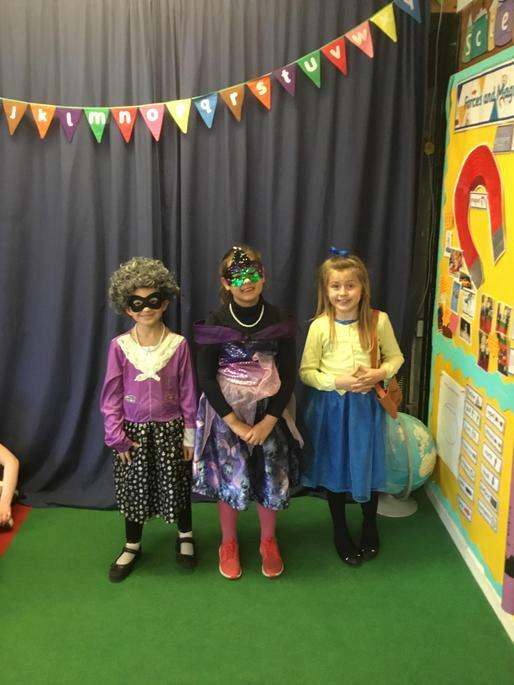 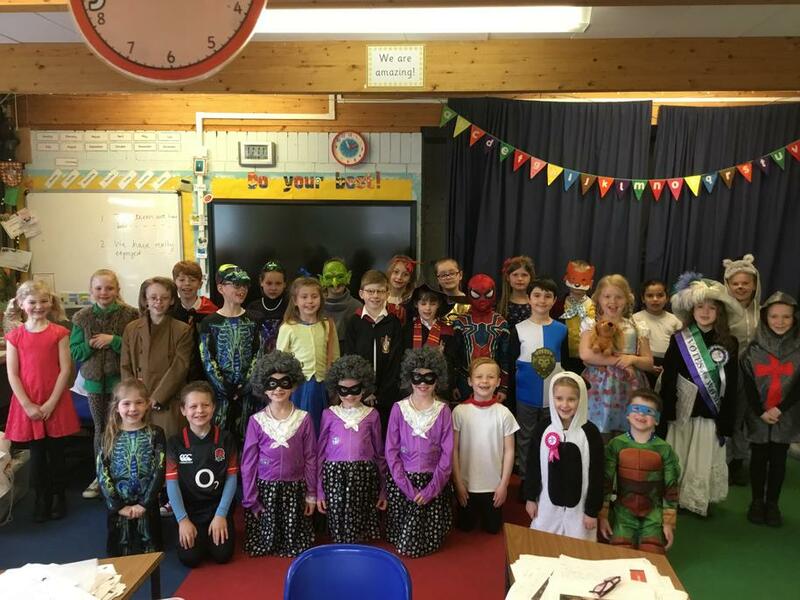 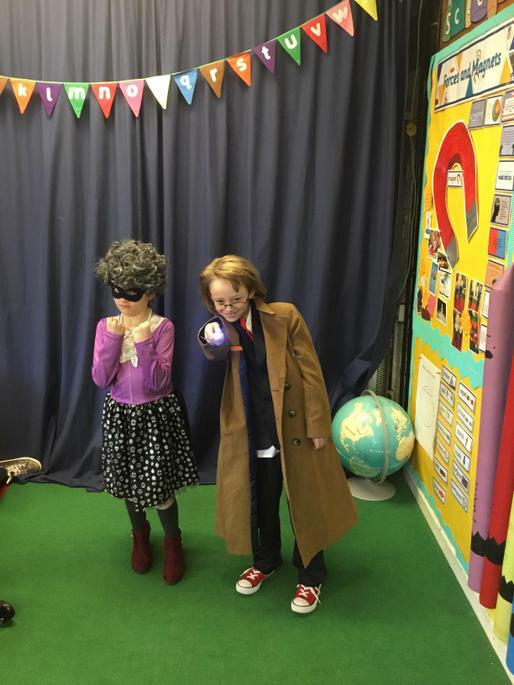 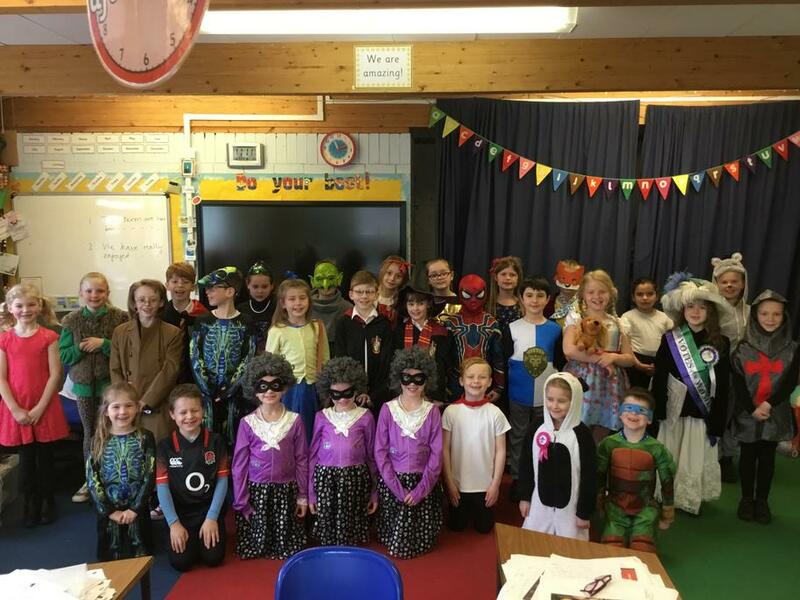 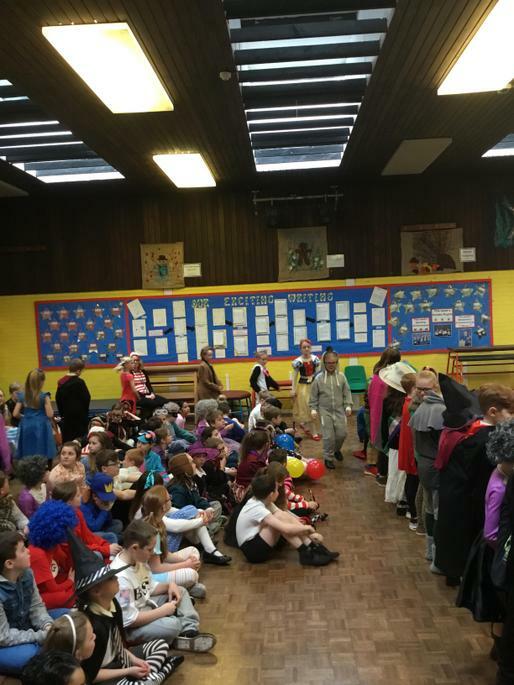 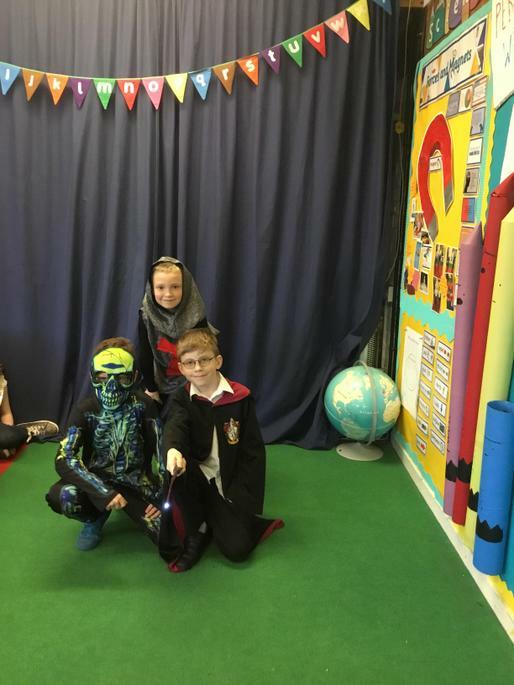 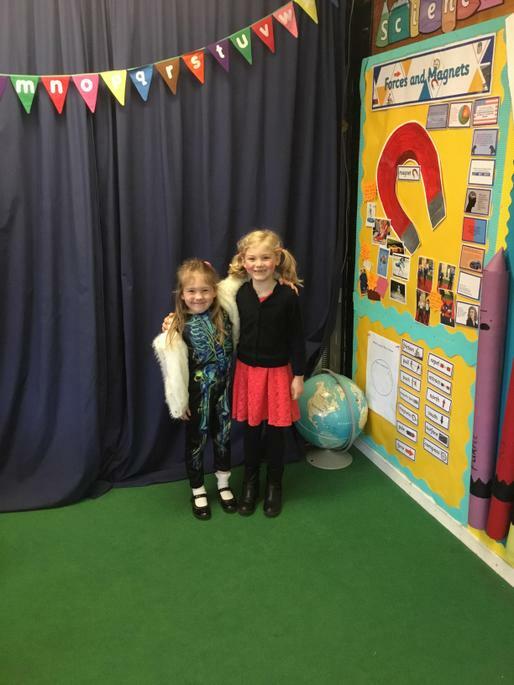 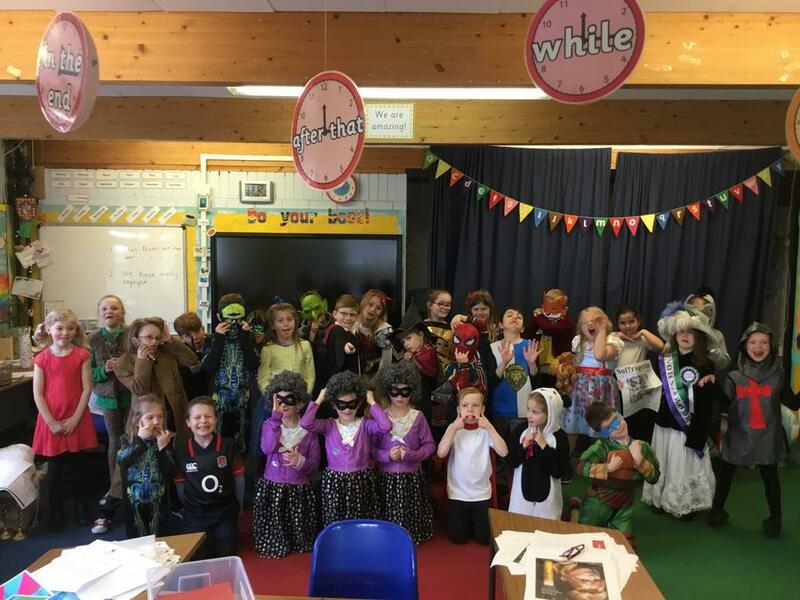 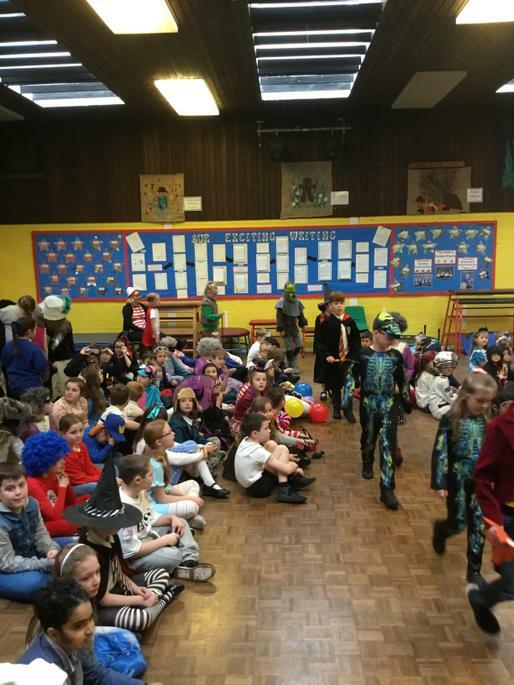 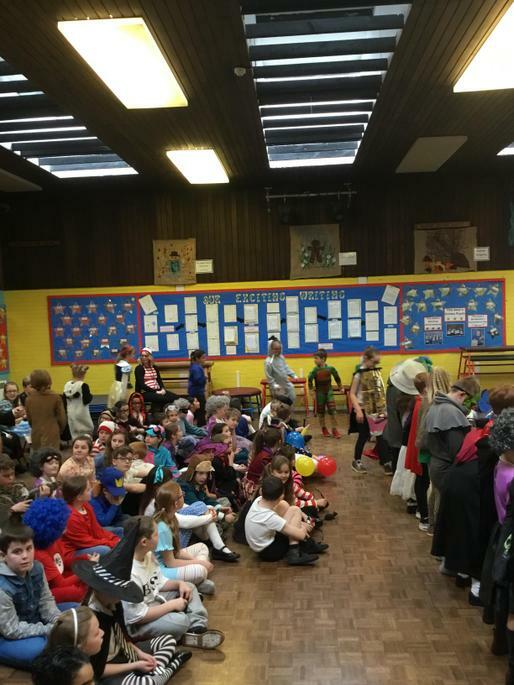 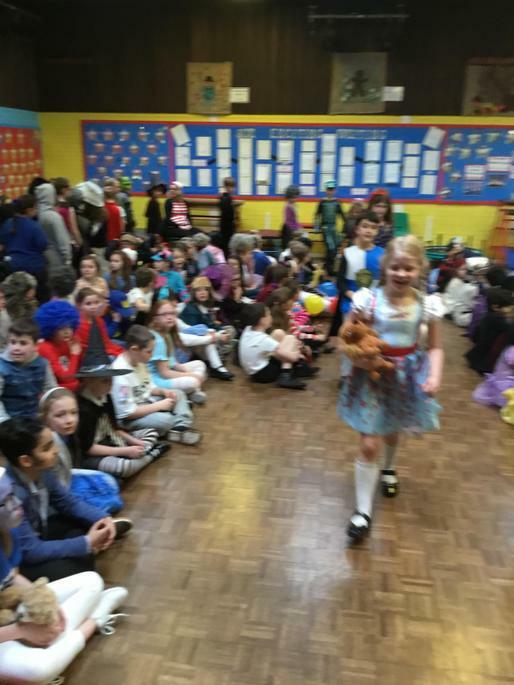 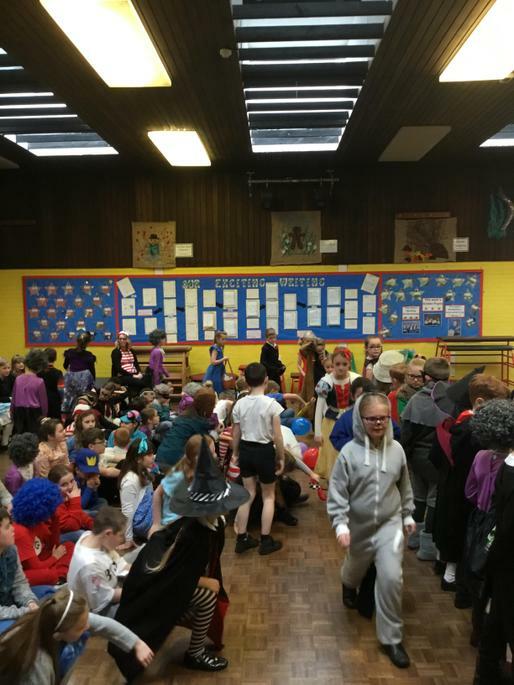 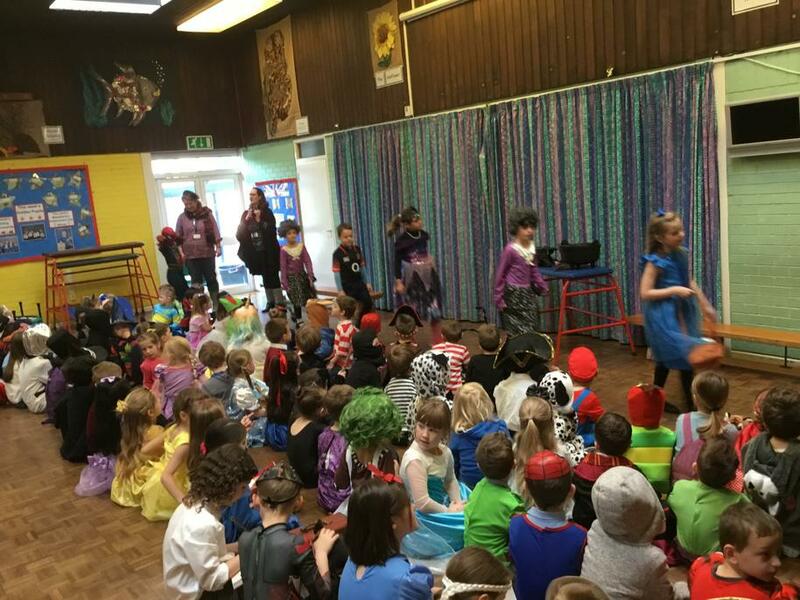 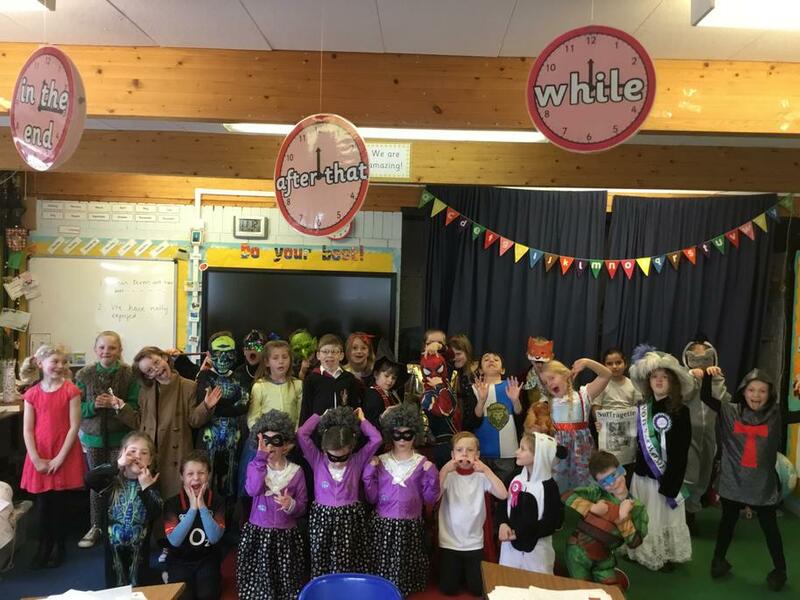 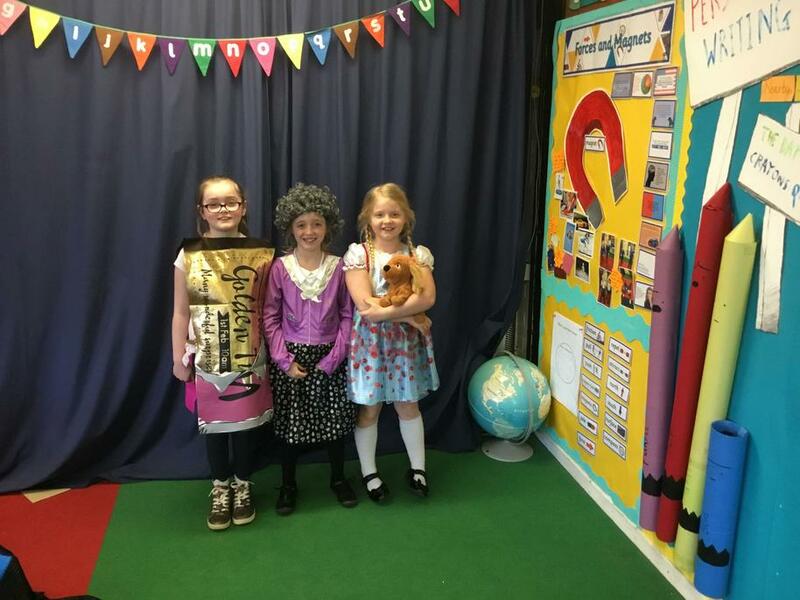 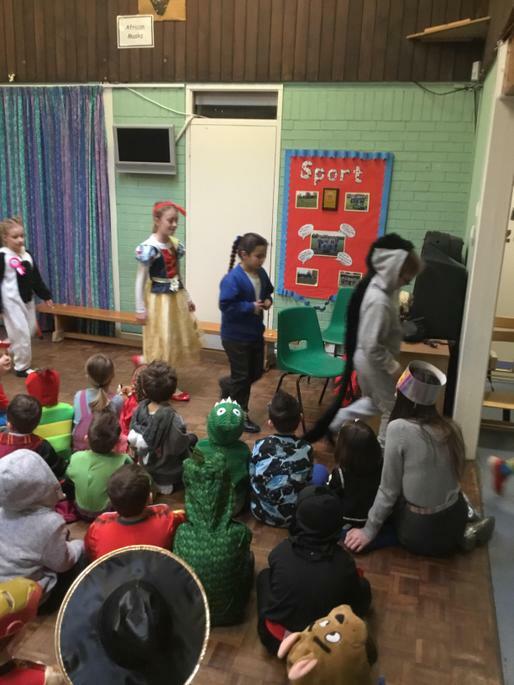 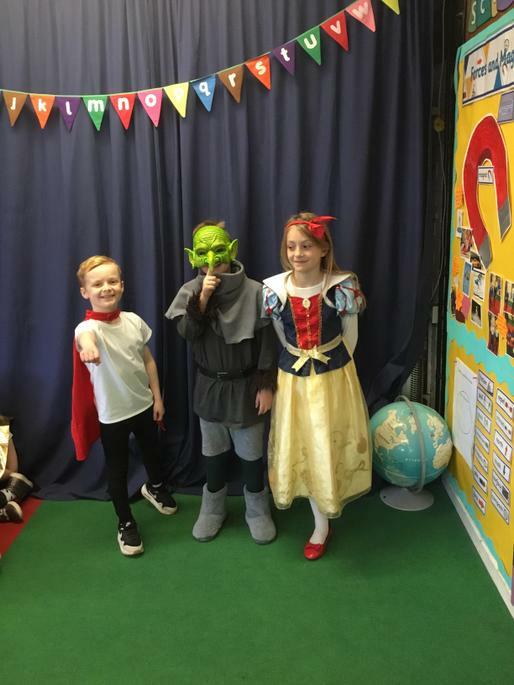 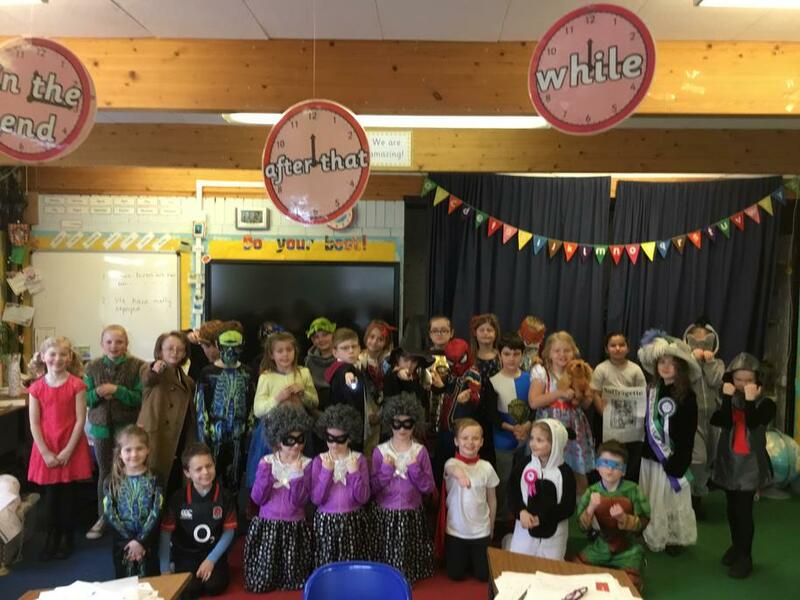 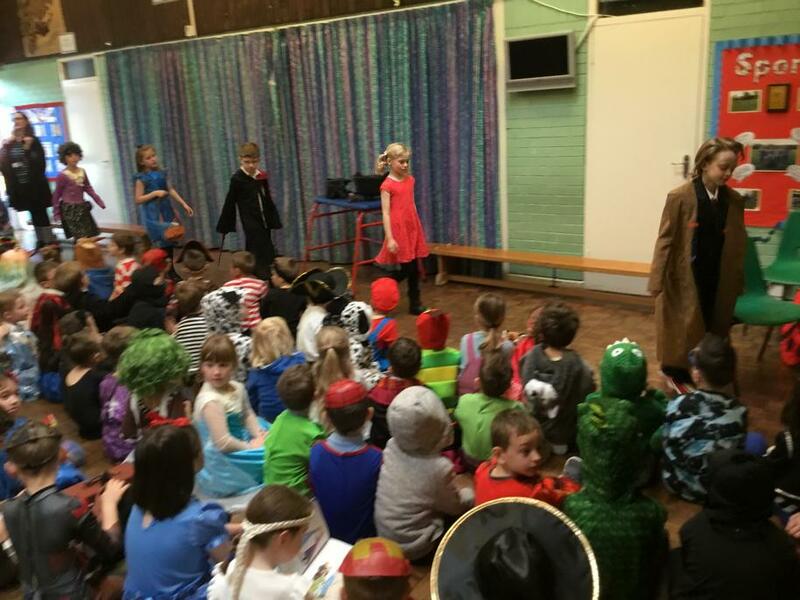 We had some amazing costumes displayed on World Book Day!